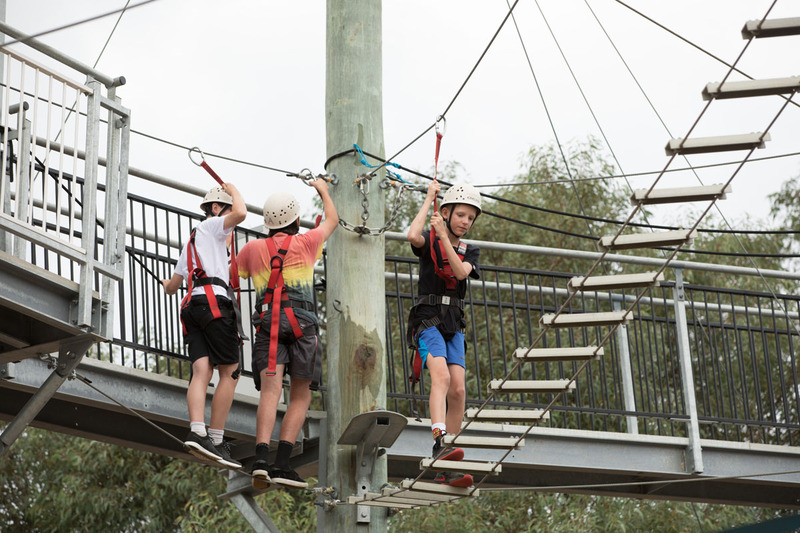 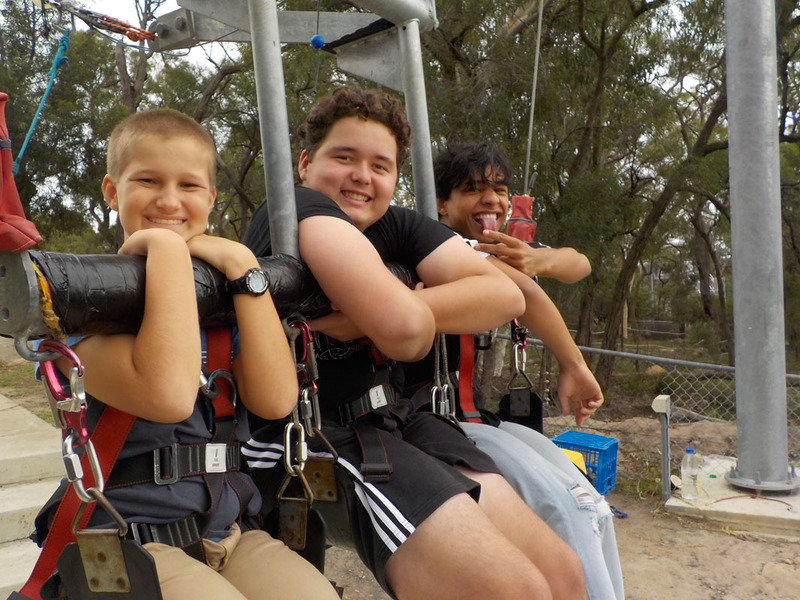 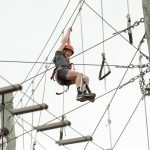 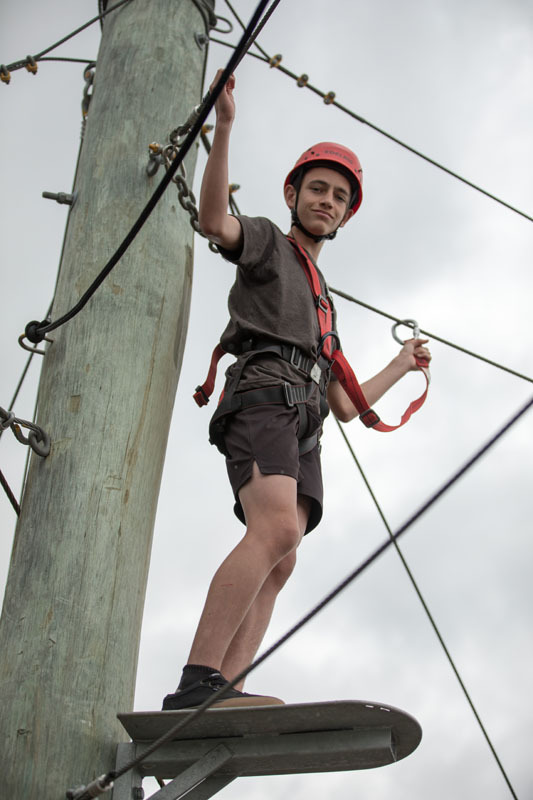 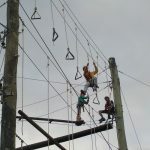 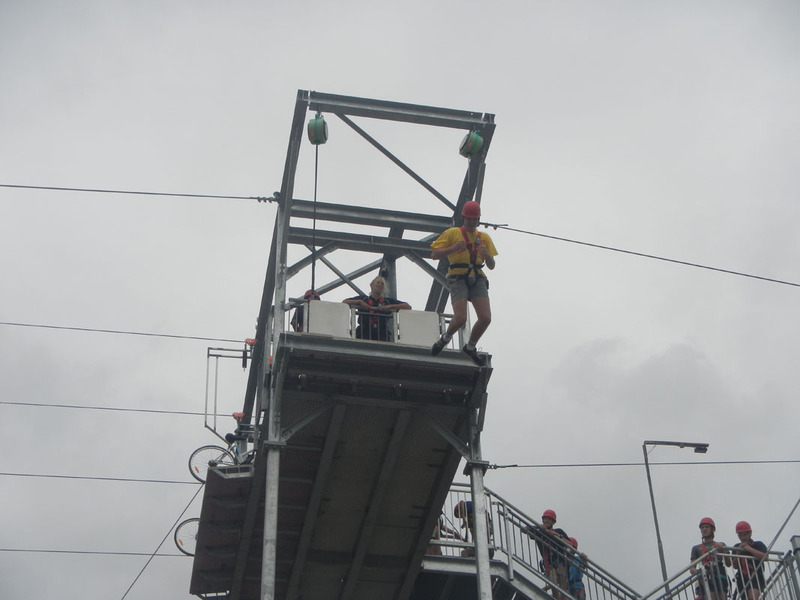 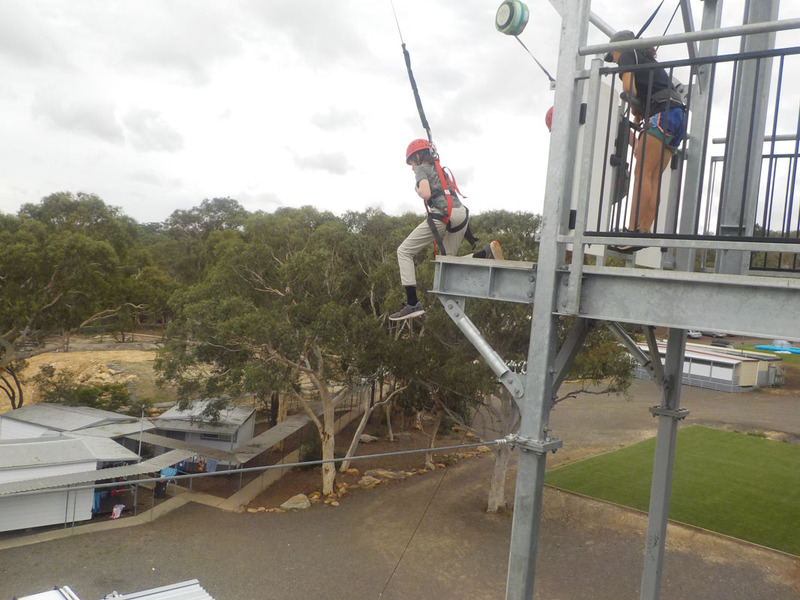 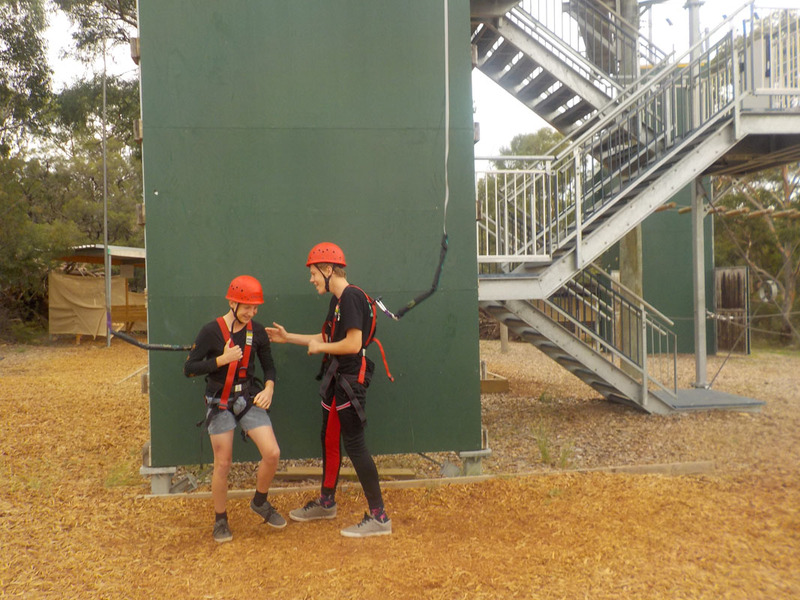 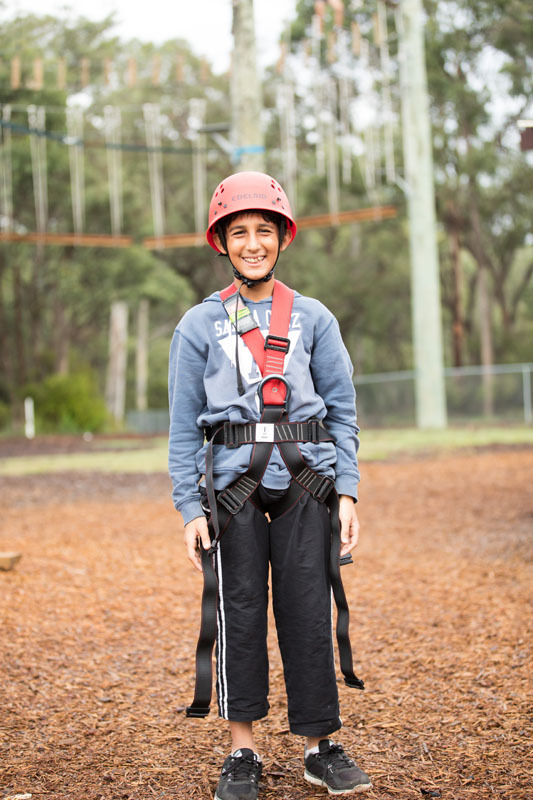 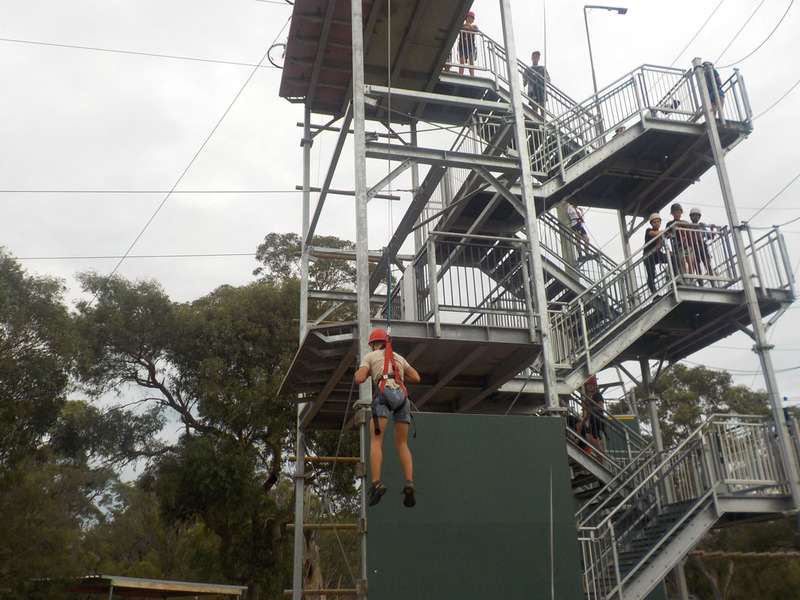 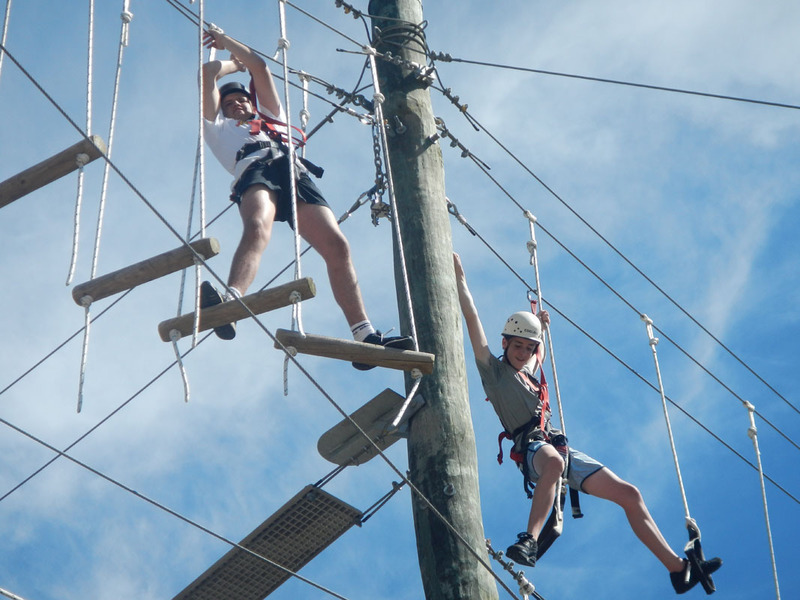 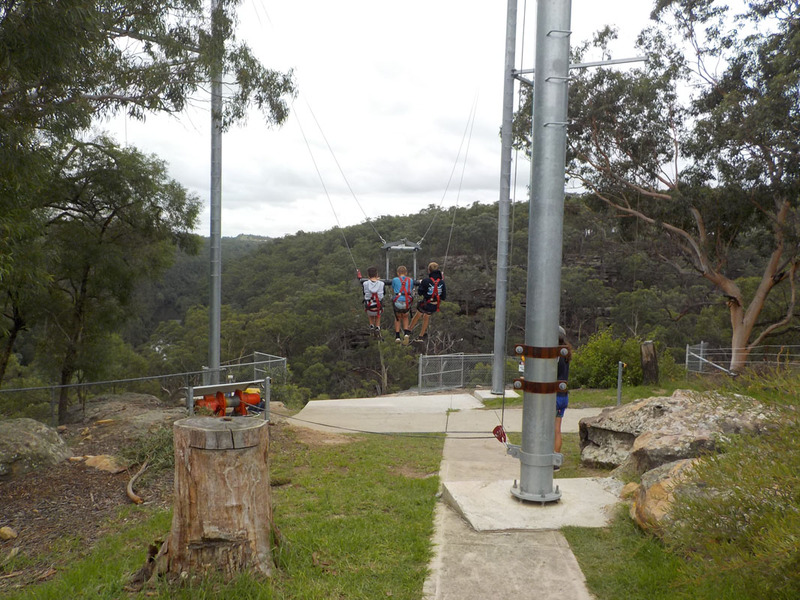 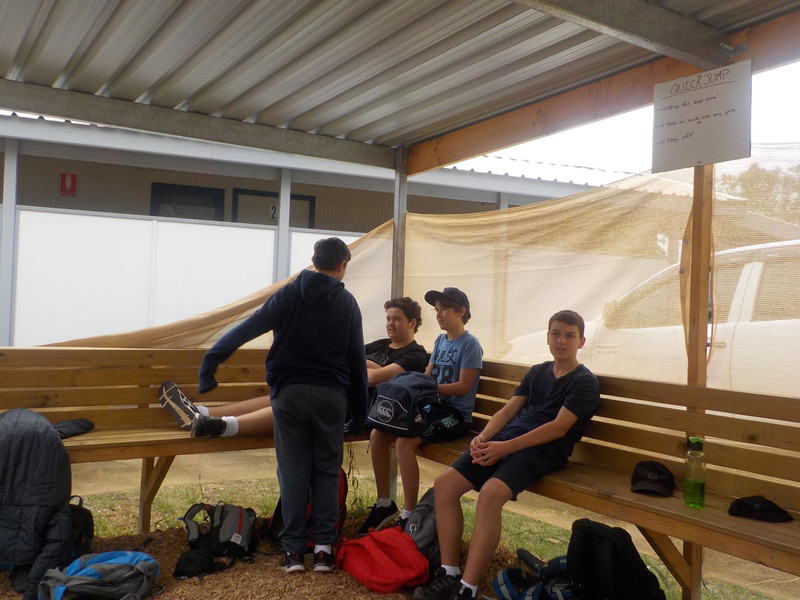 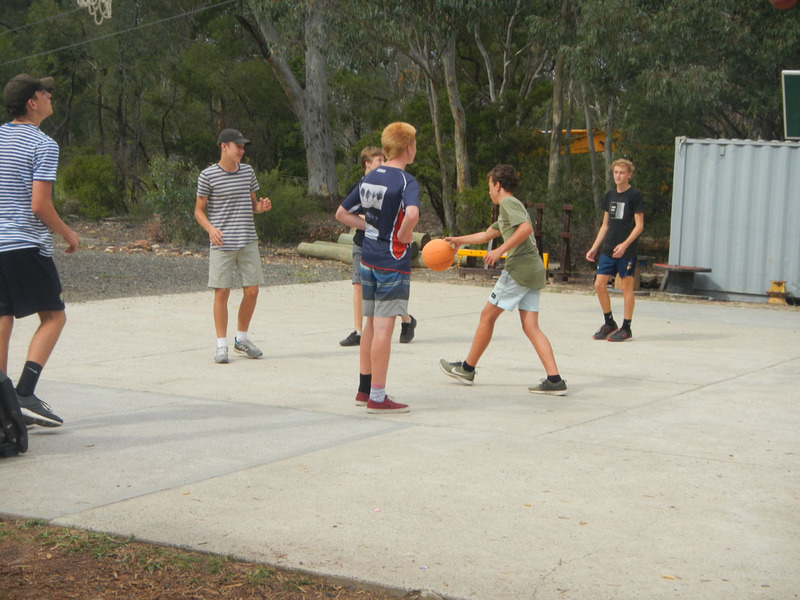 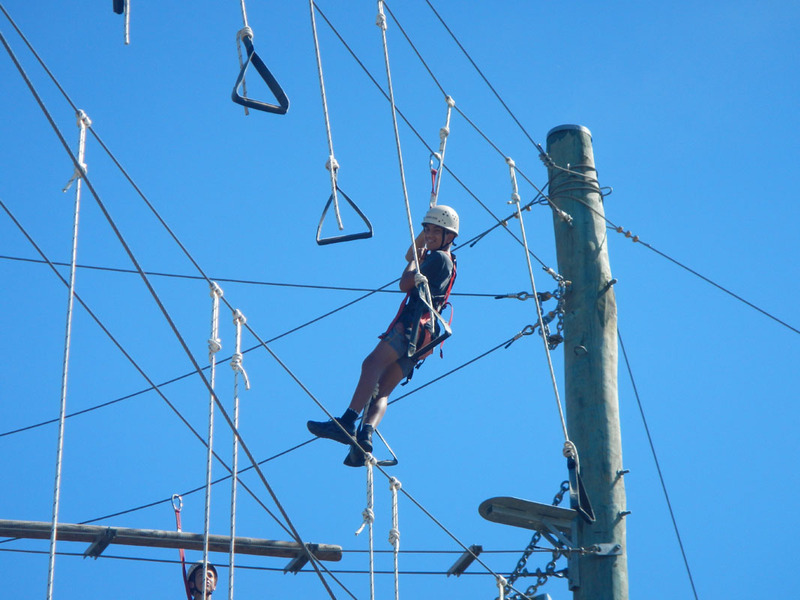 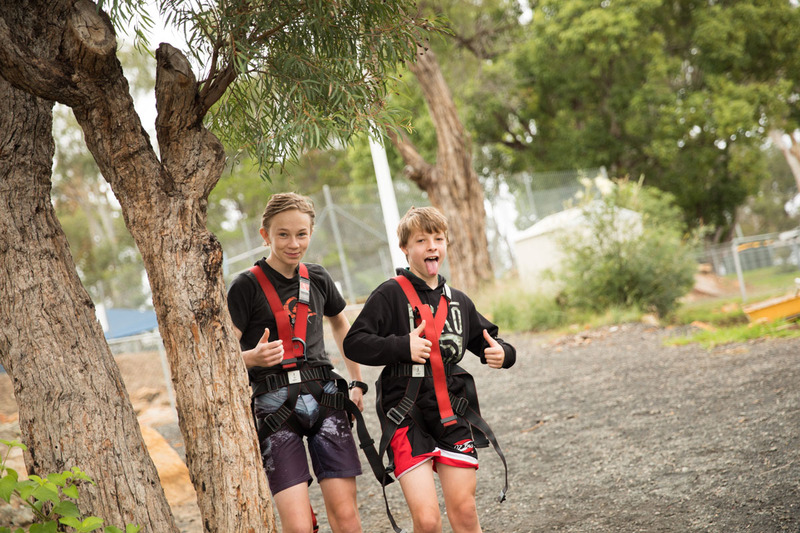 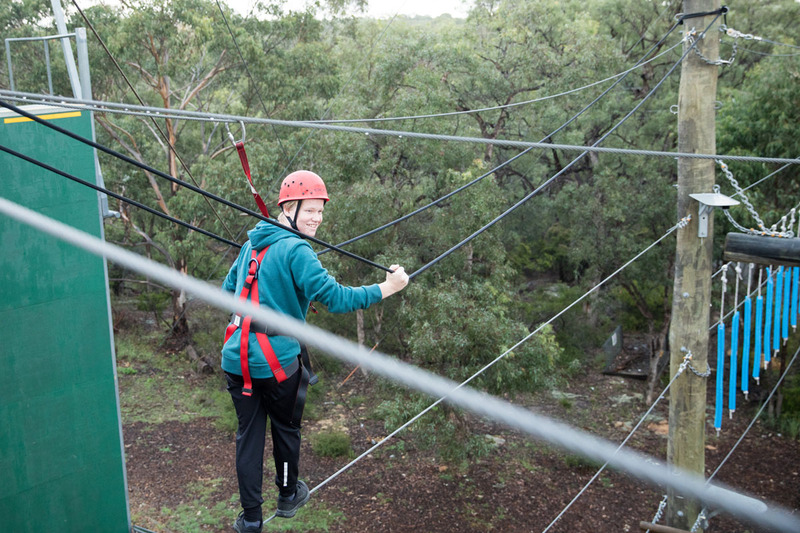 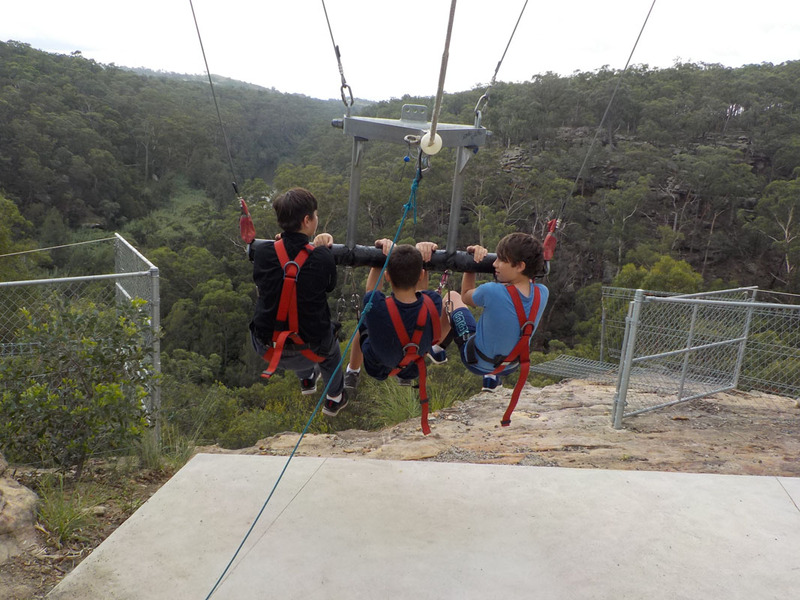 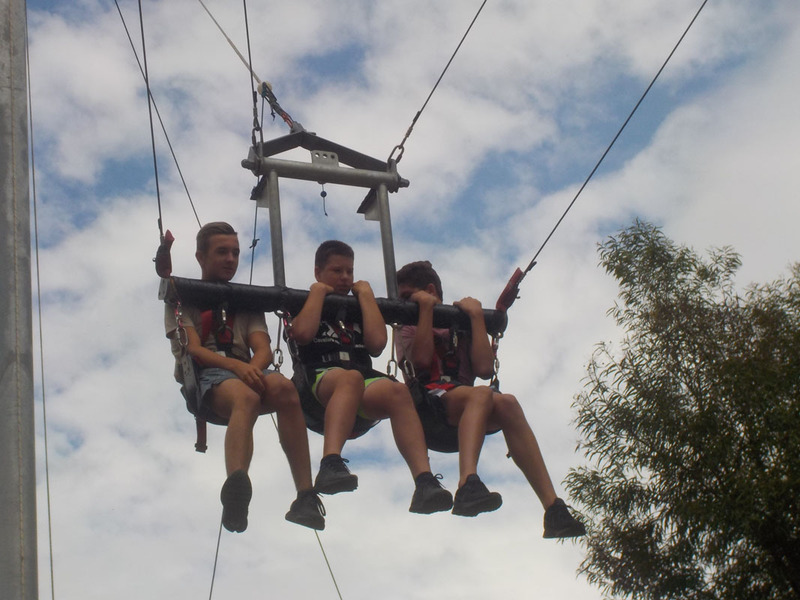 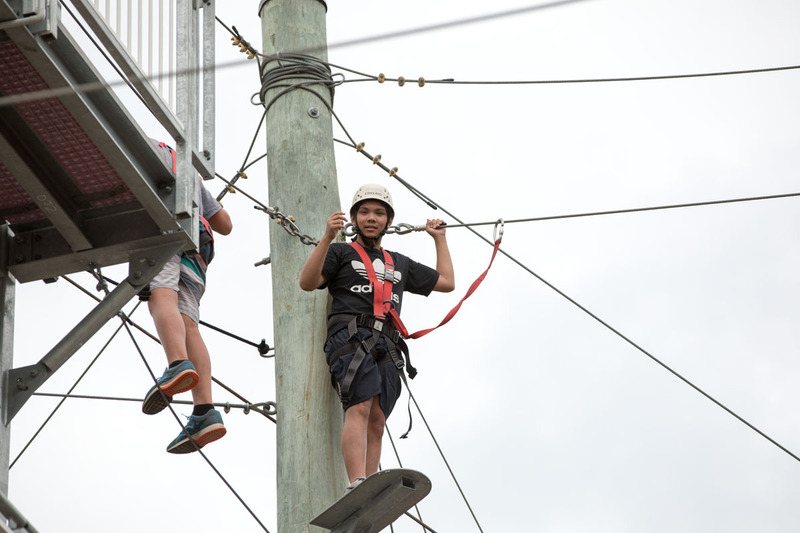 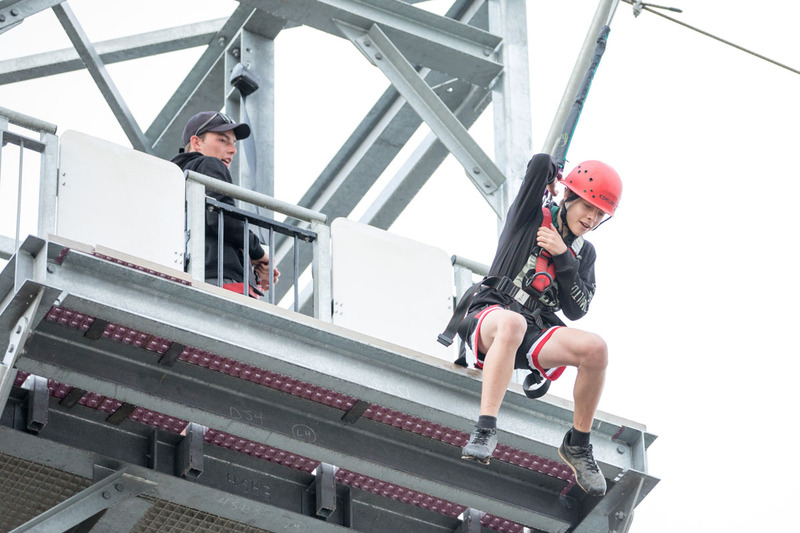 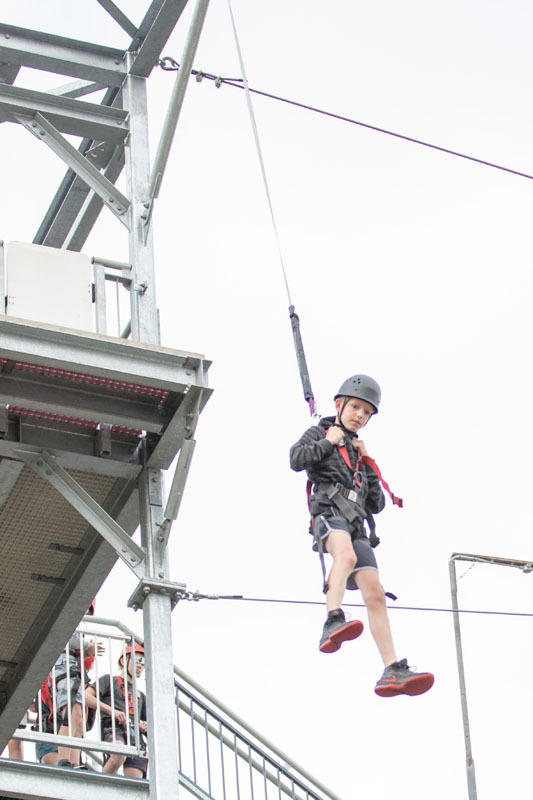 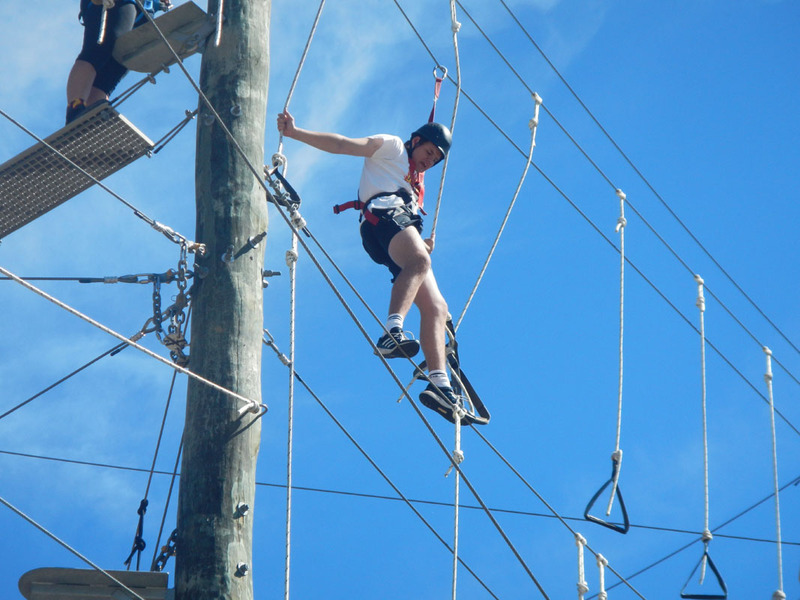 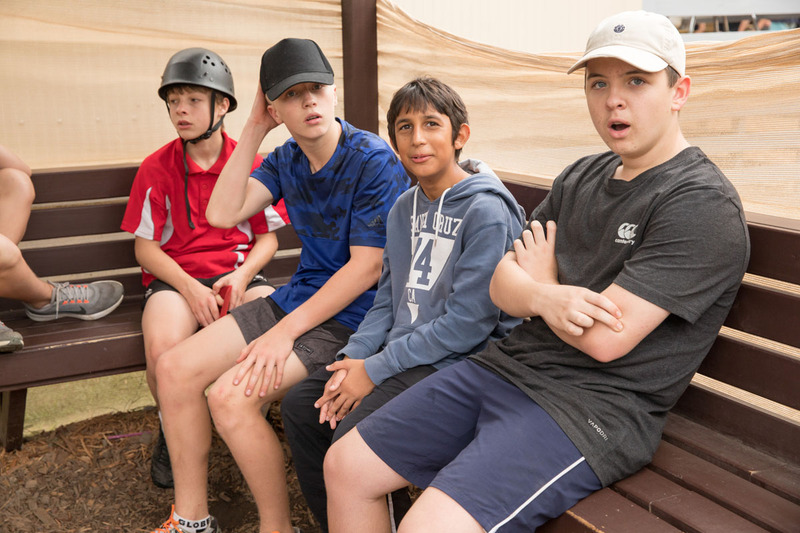 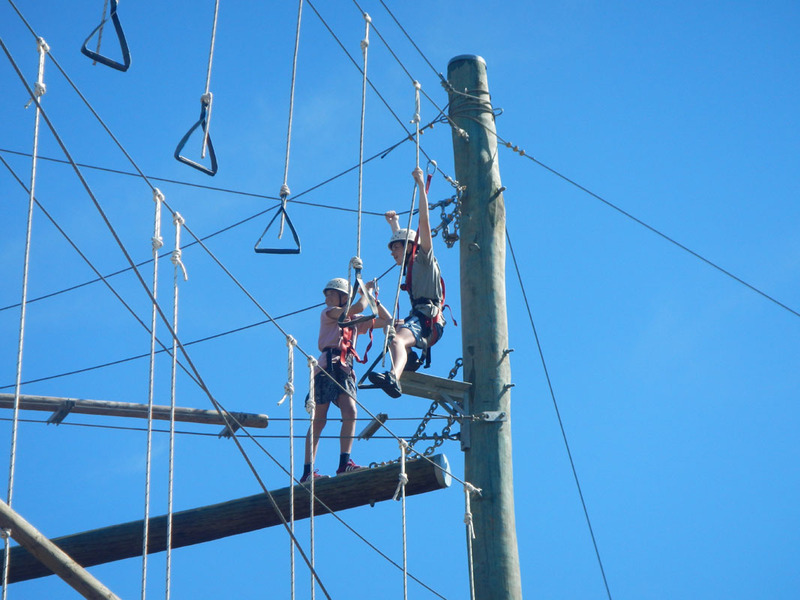 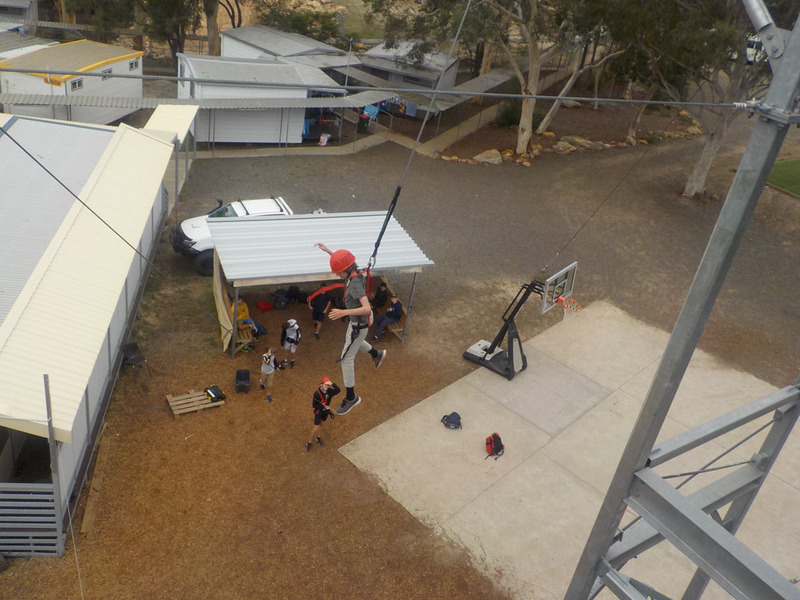 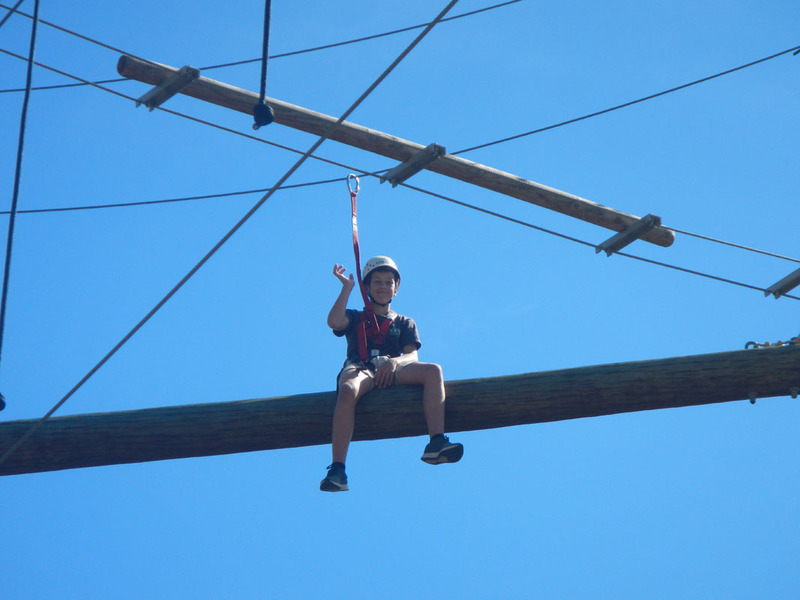 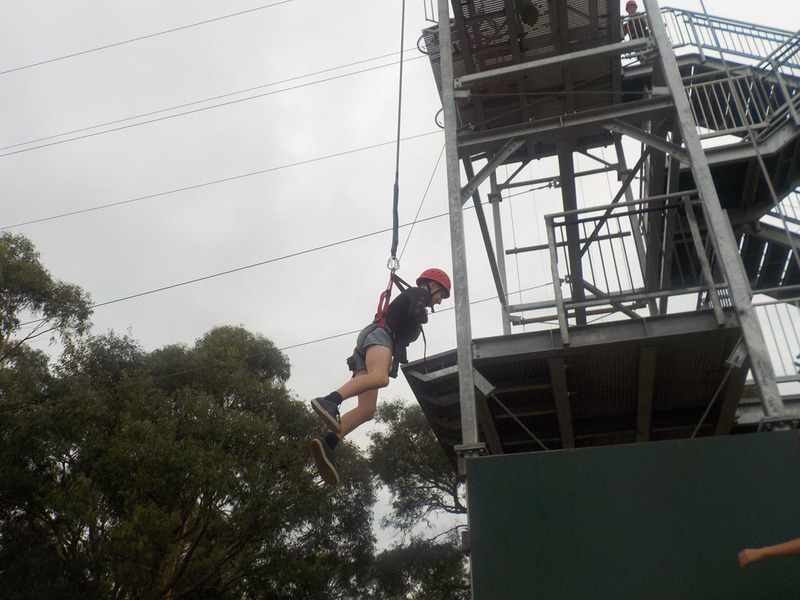 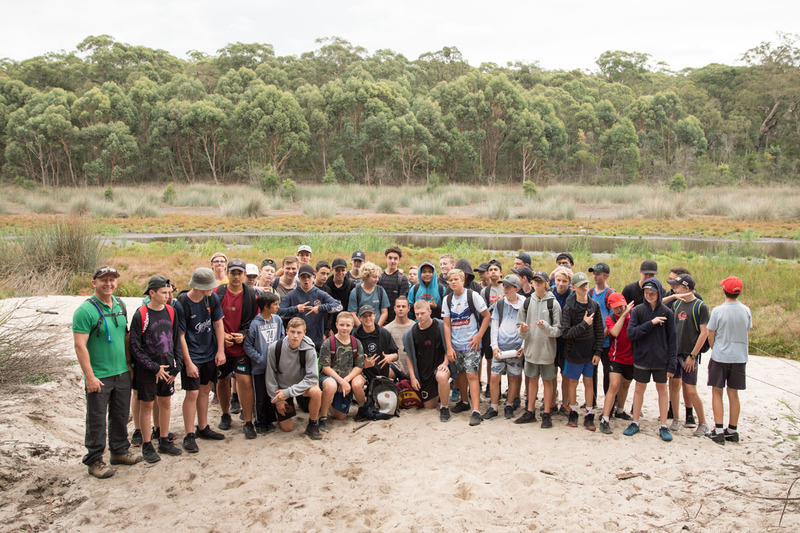 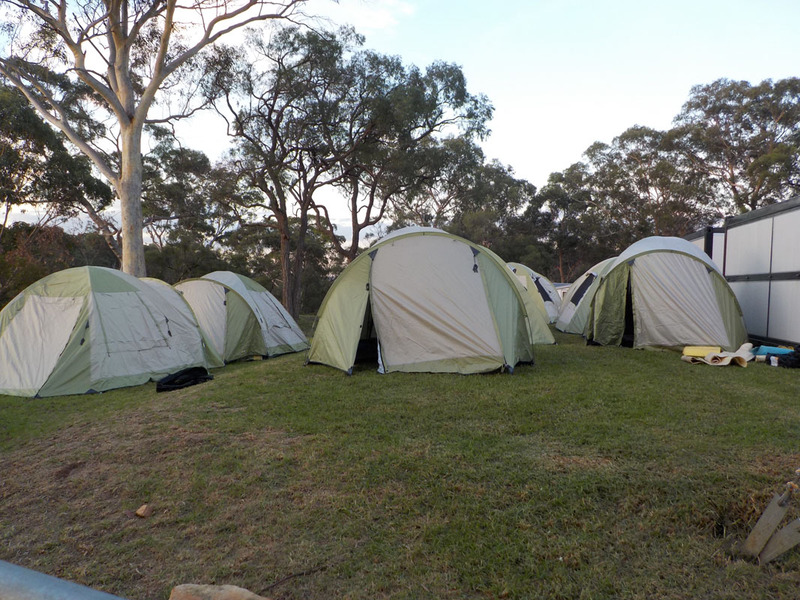 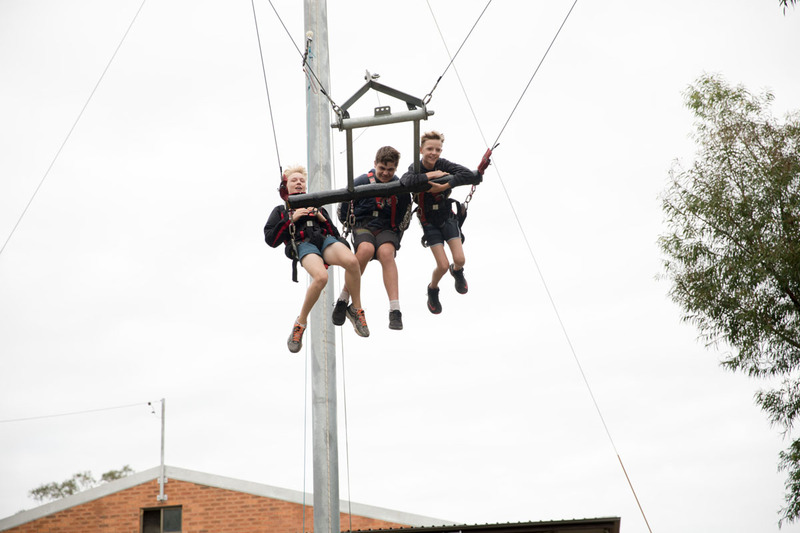 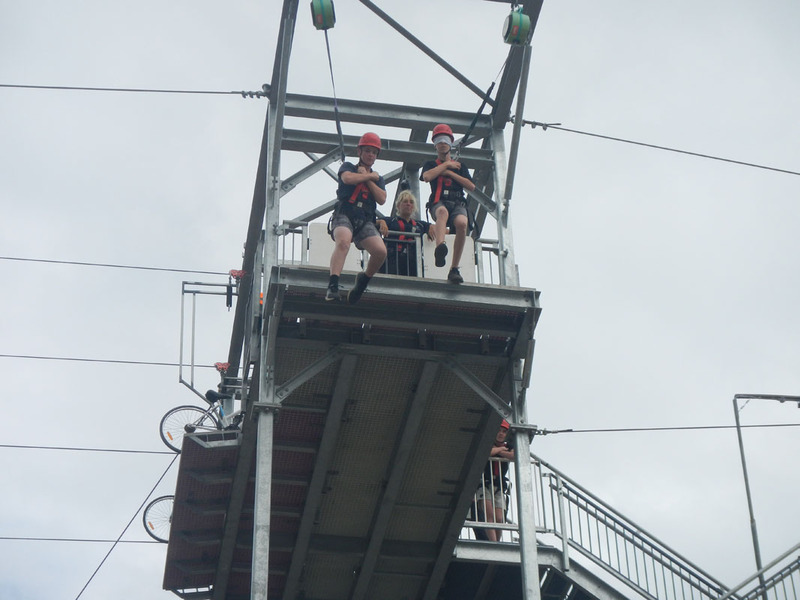 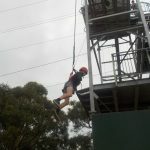 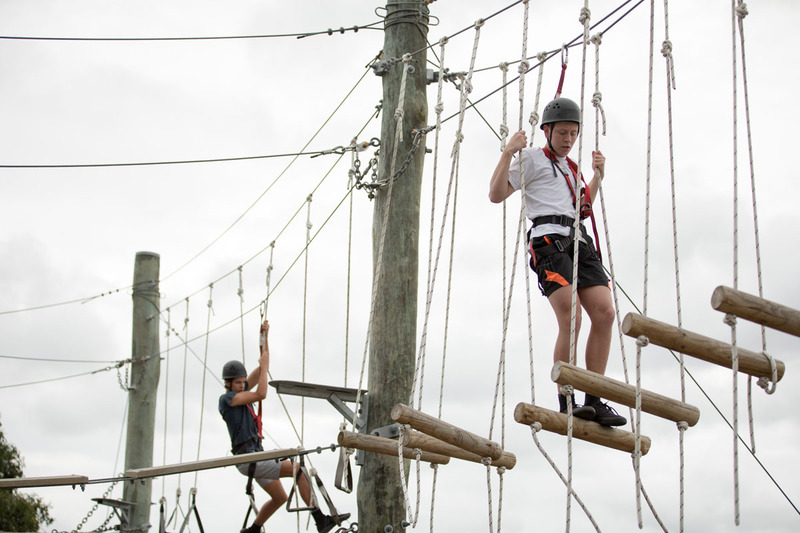 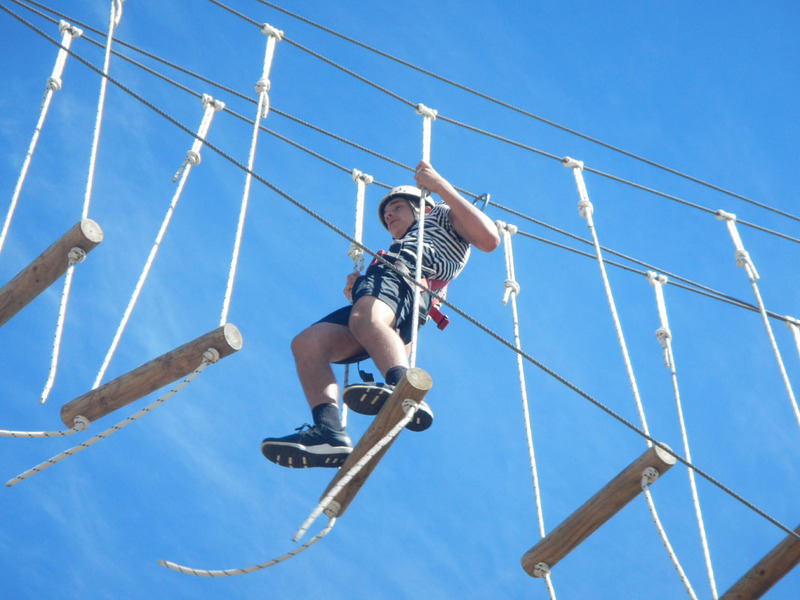 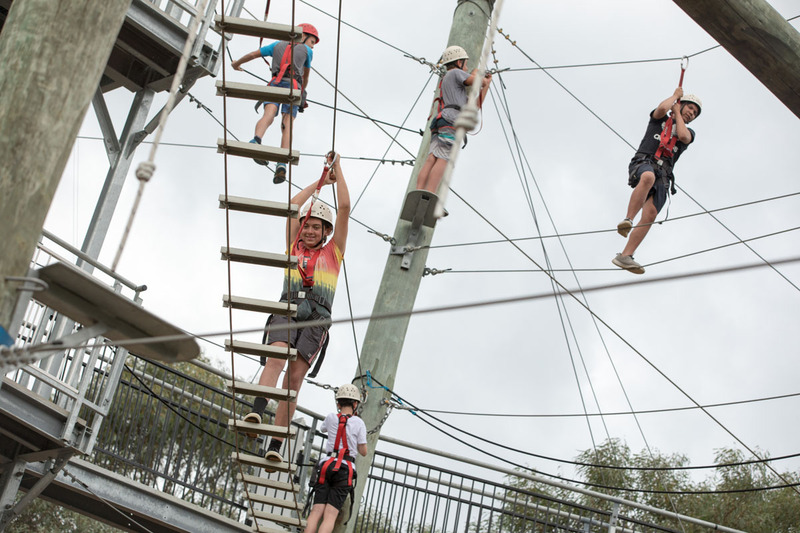 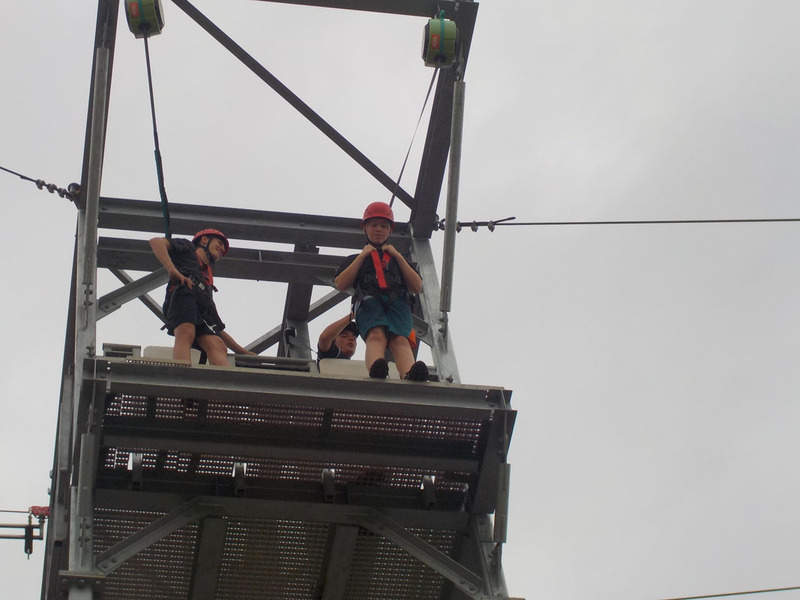 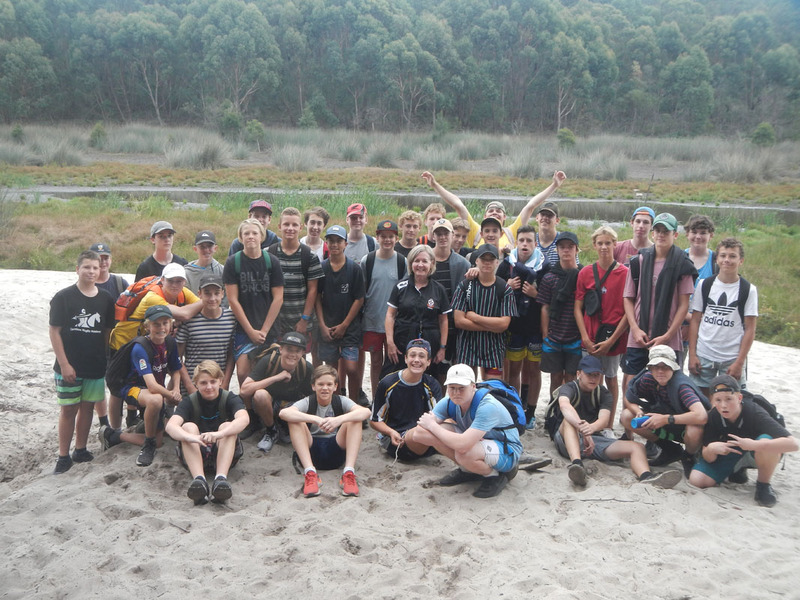 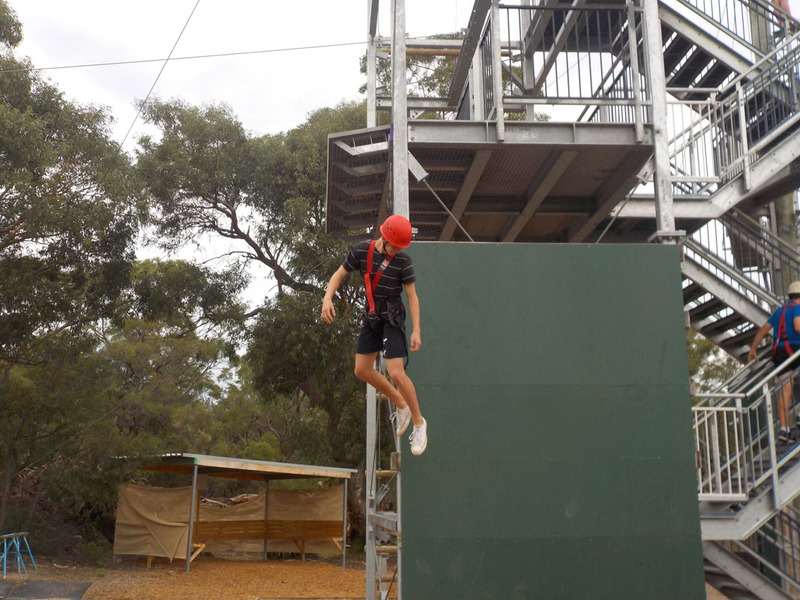 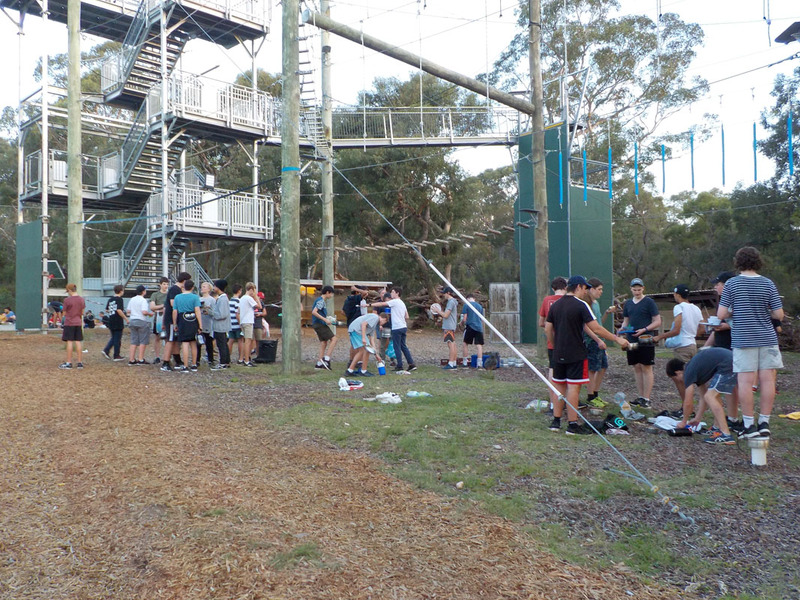 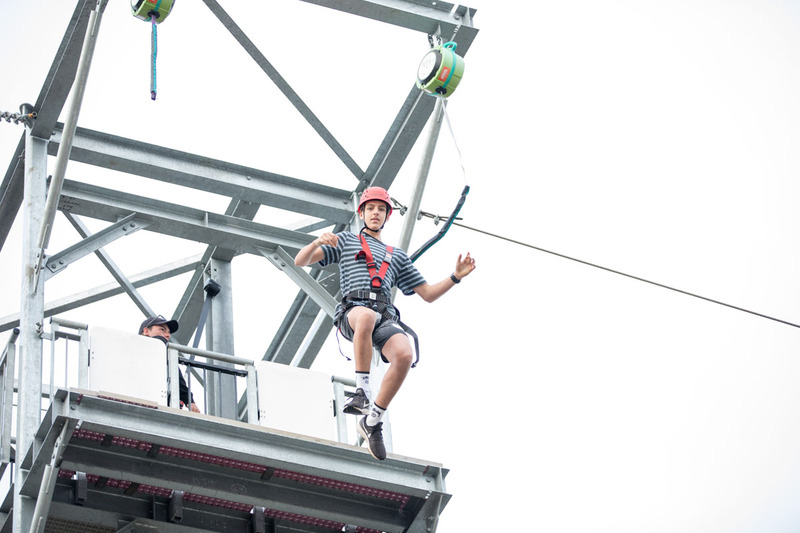 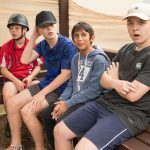 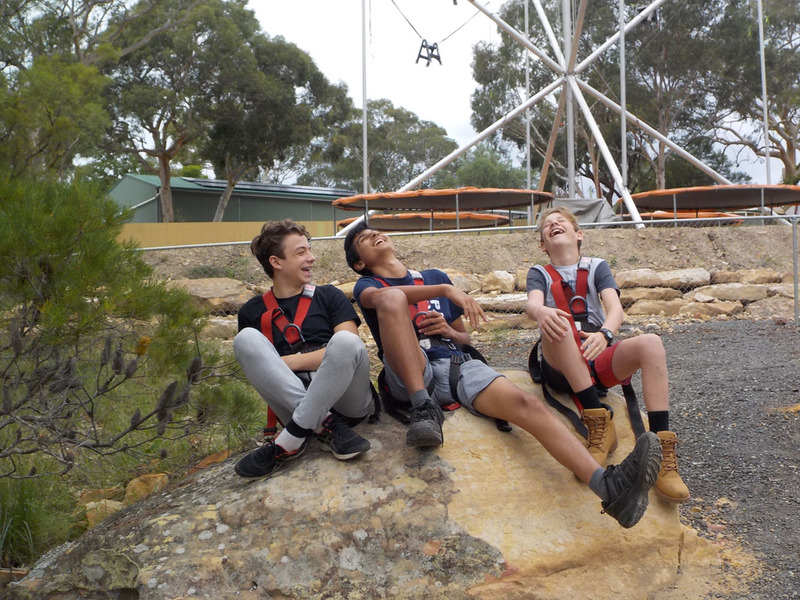 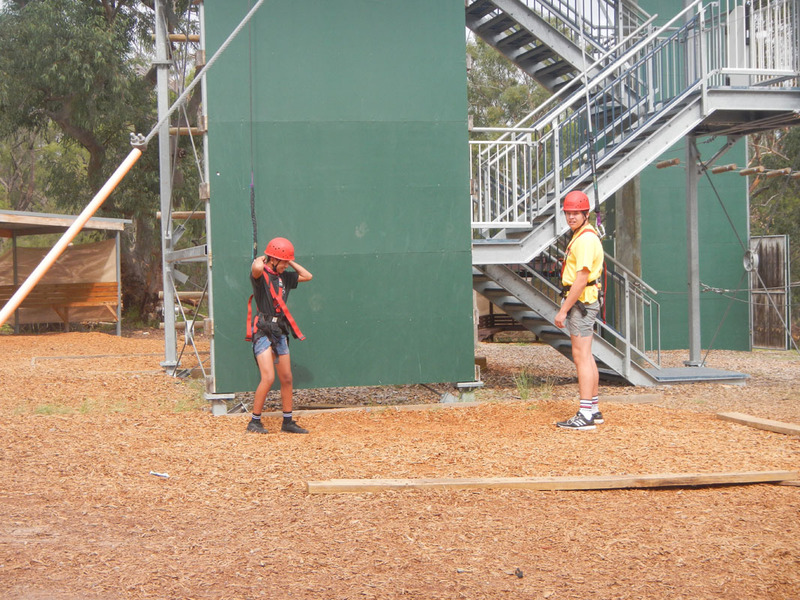 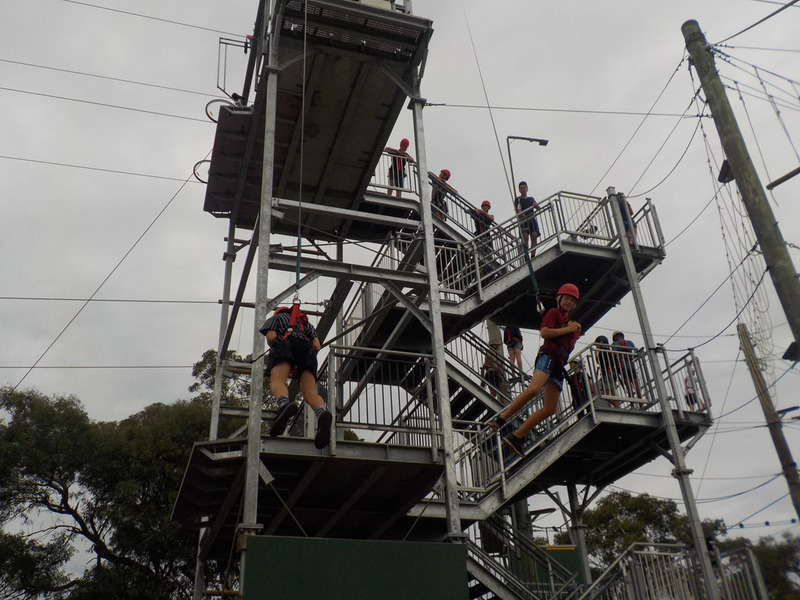 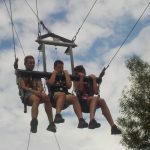 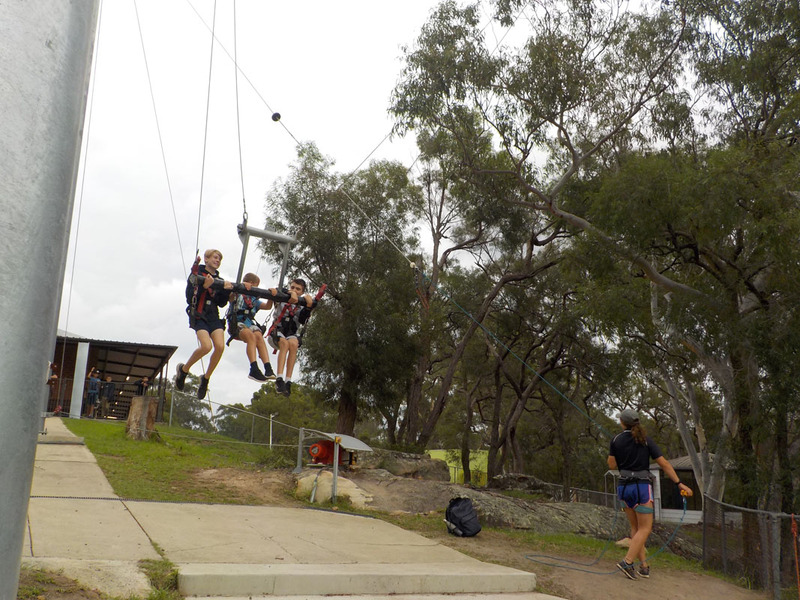 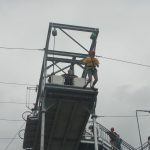 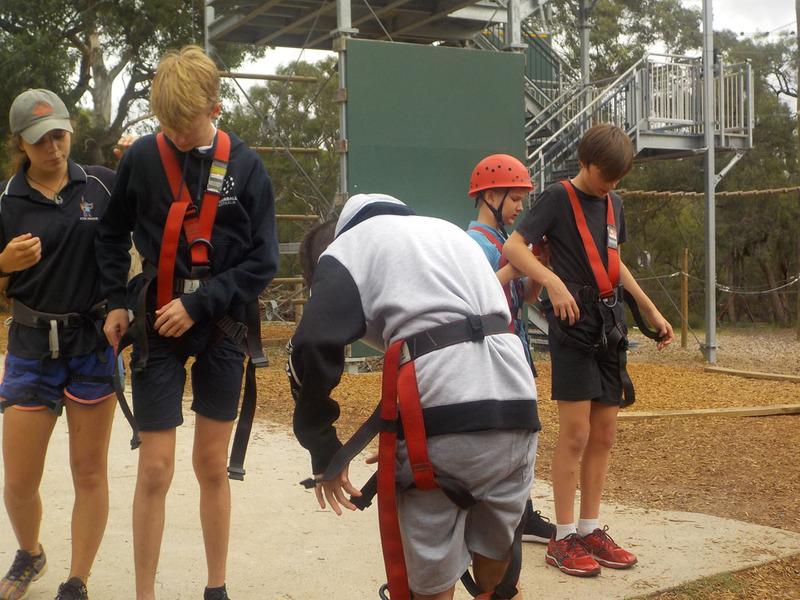 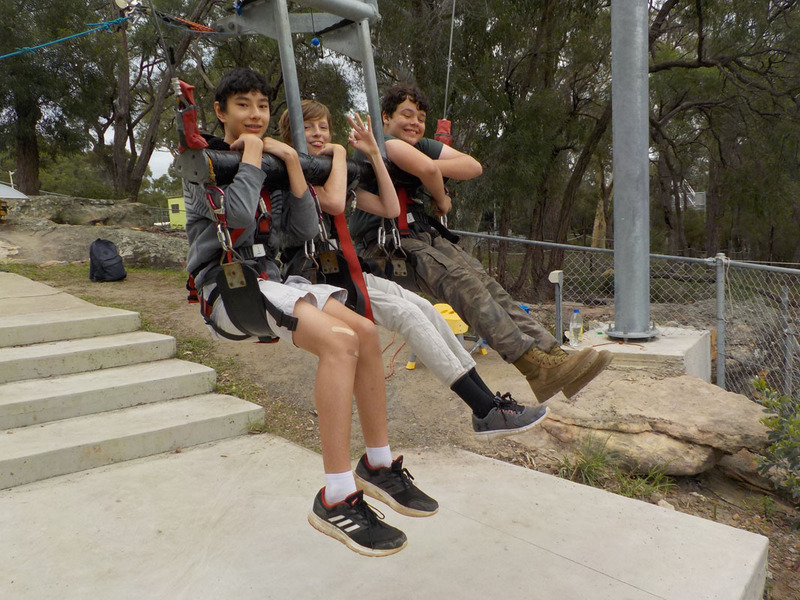 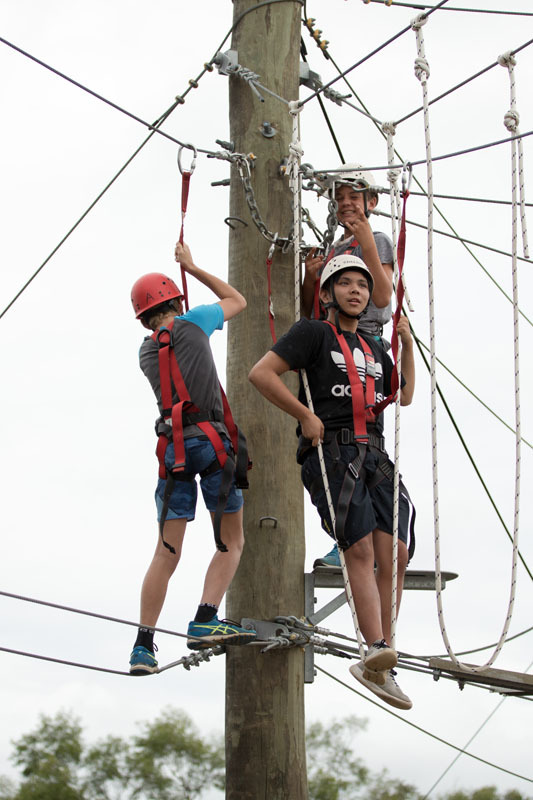 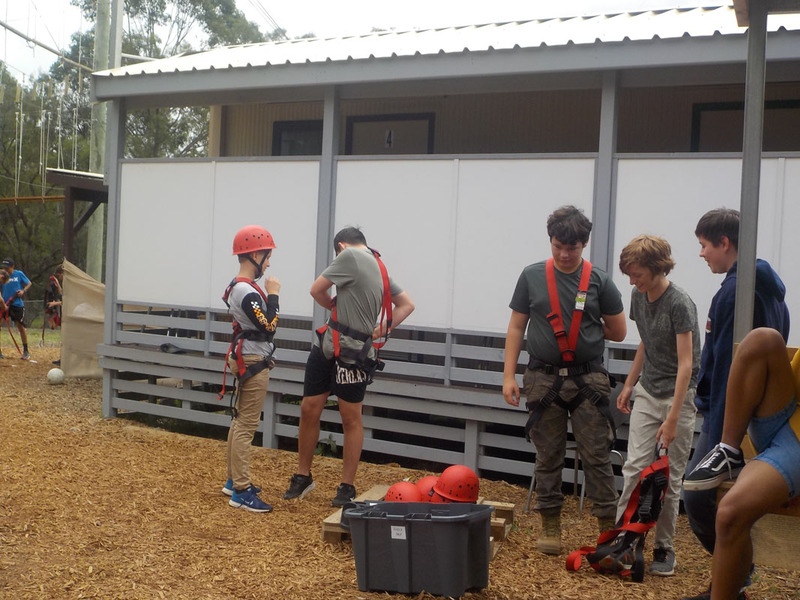 On Wednesday we left around 9.00 to travel to a new camp: Nepean Adventure Centre at Douglas Park. 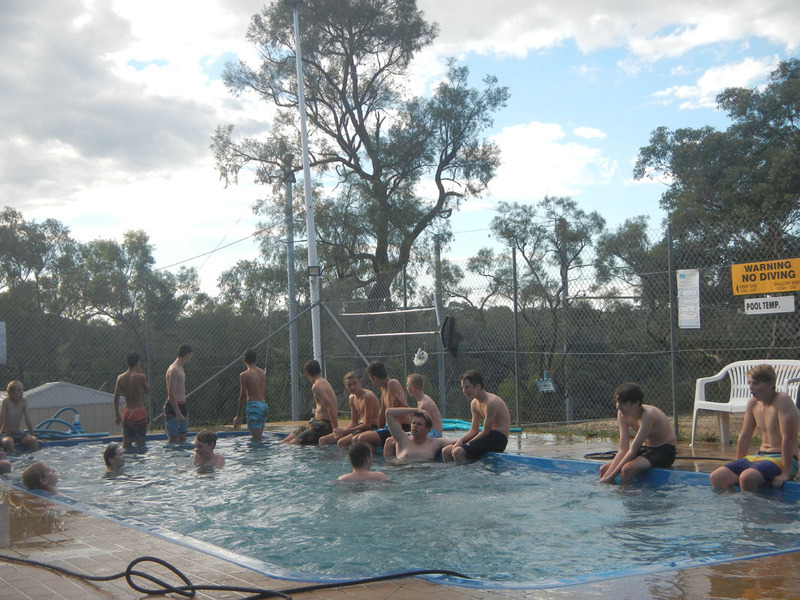 The boys were extremely excited and praying for fine weather which came to fruition and all activities went ahead. 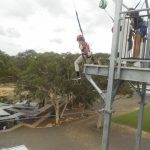 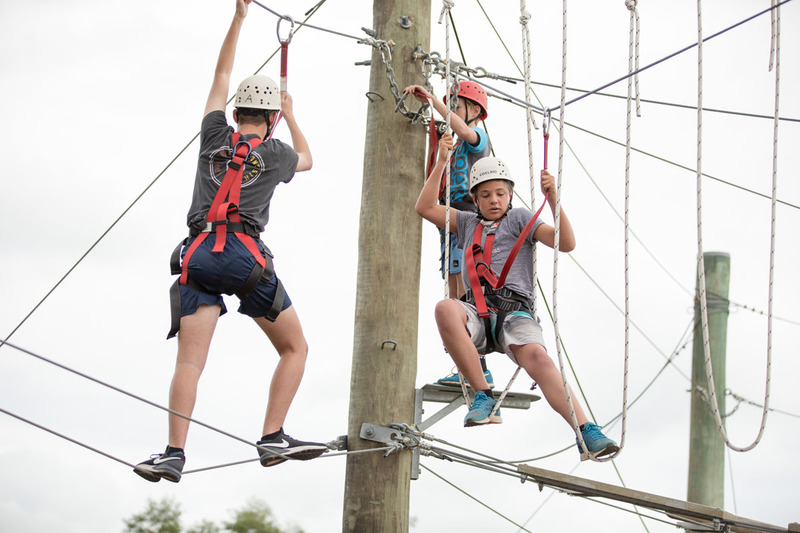 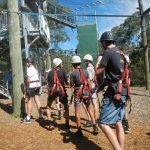 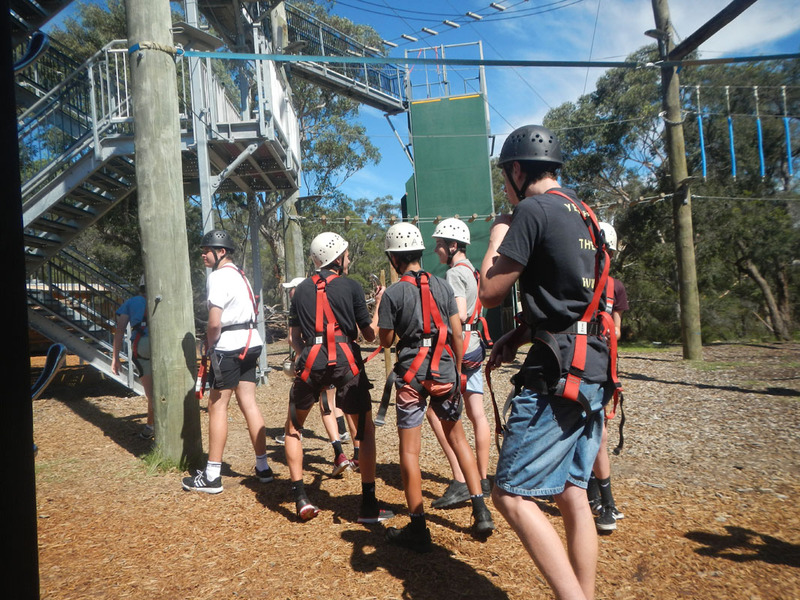 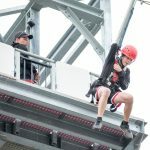 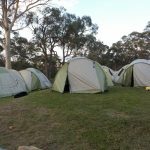 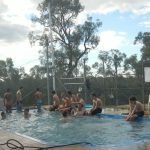 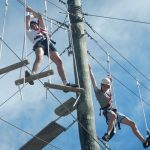 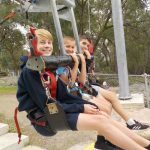 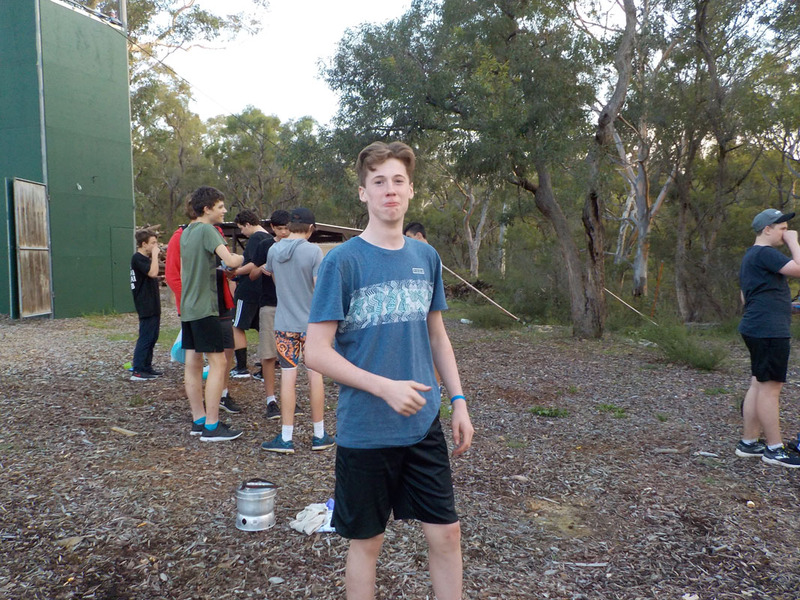 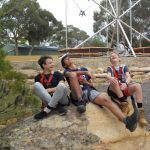 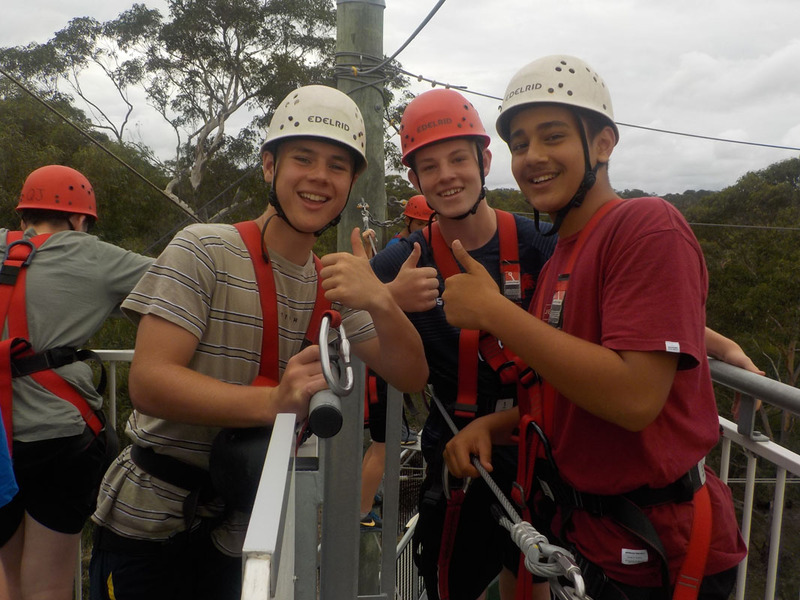 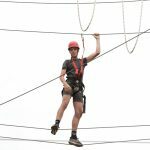 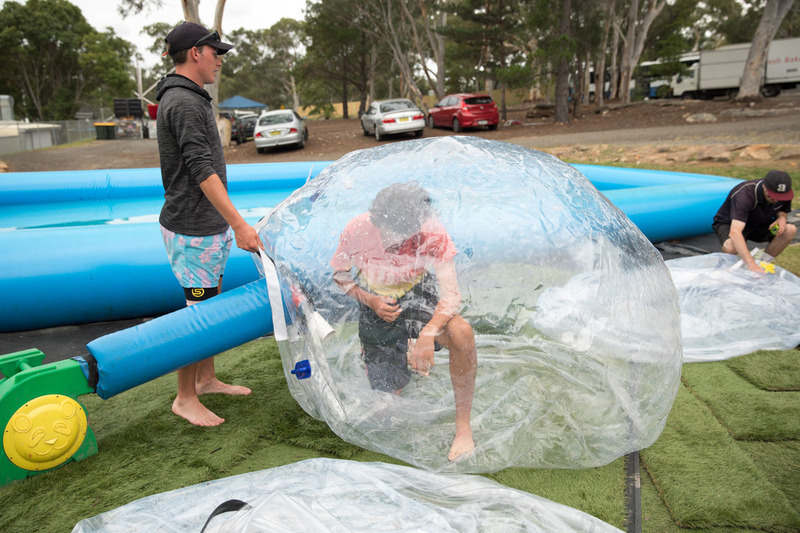 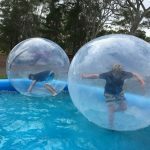 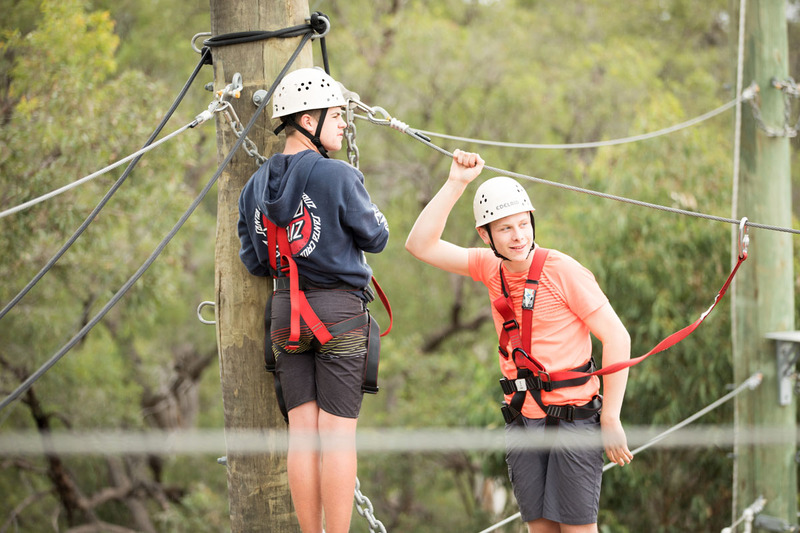 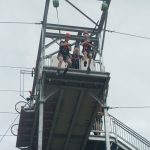 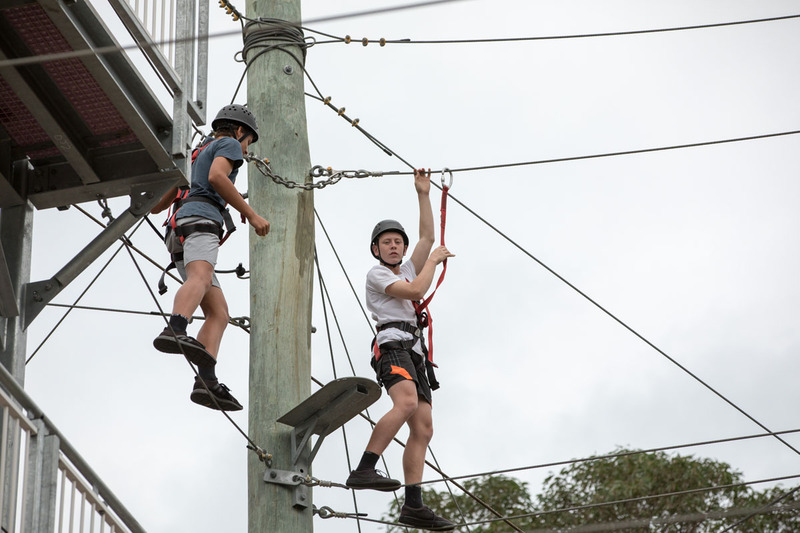 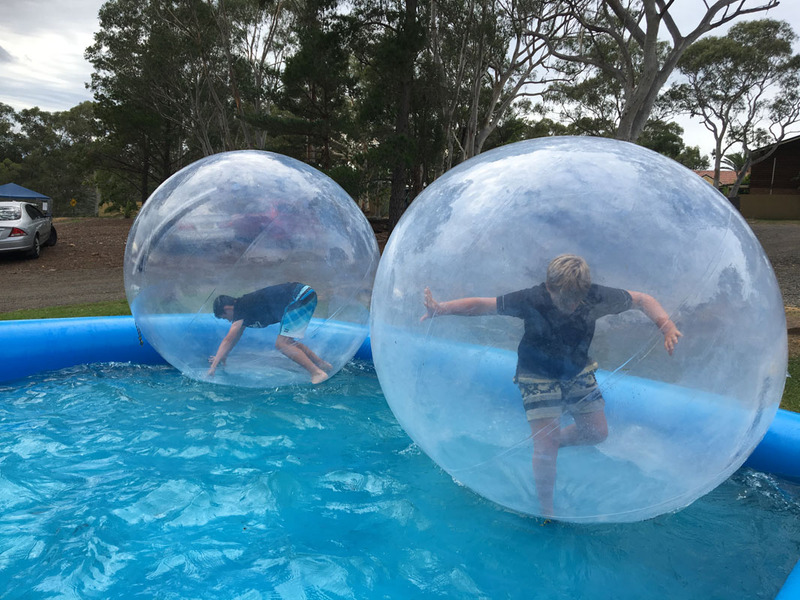 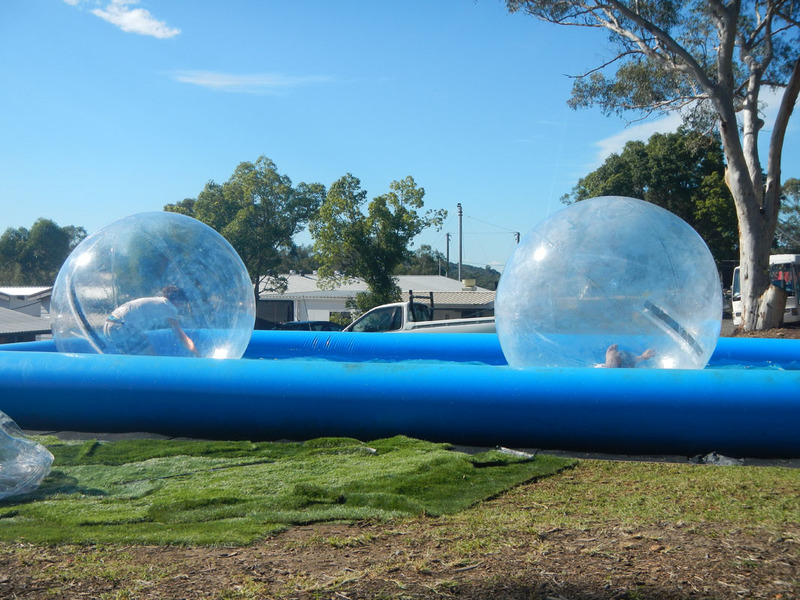 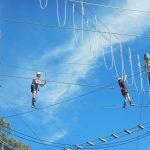 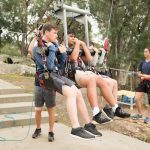 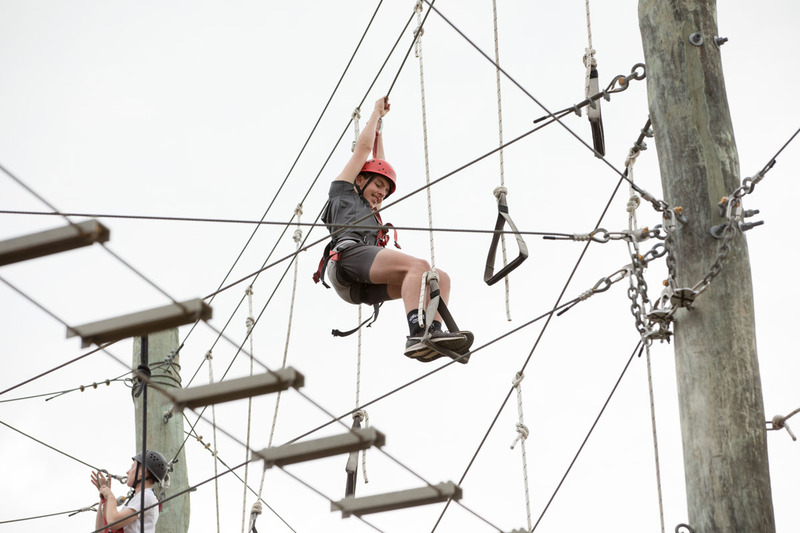 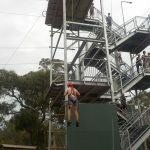 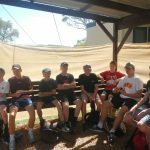 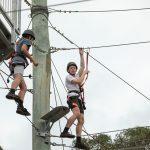 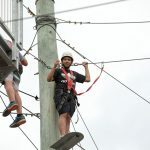 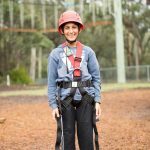 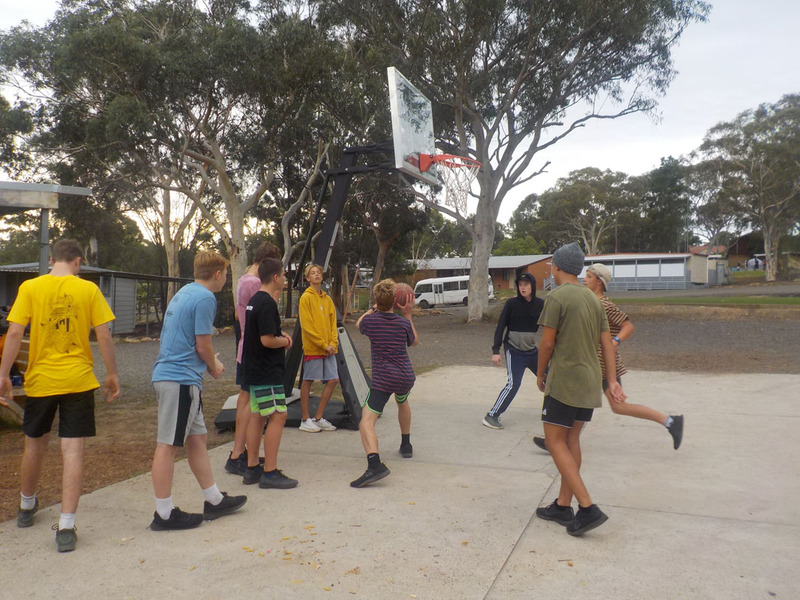 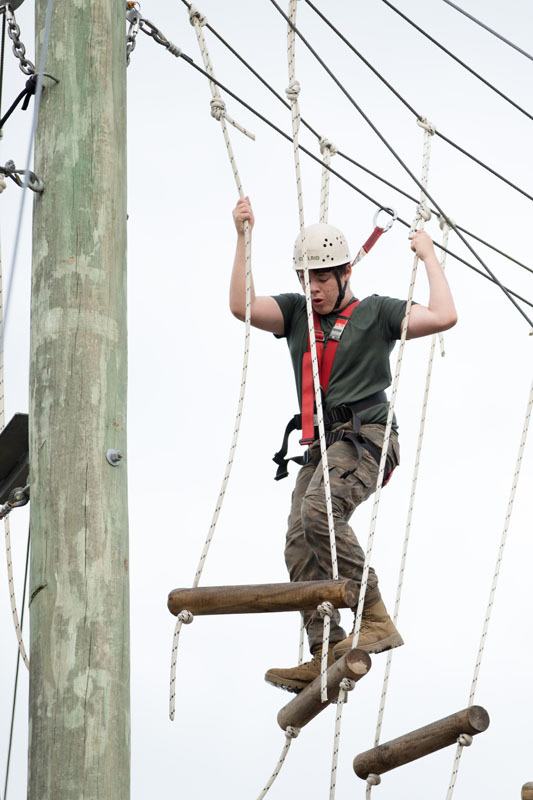 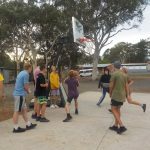 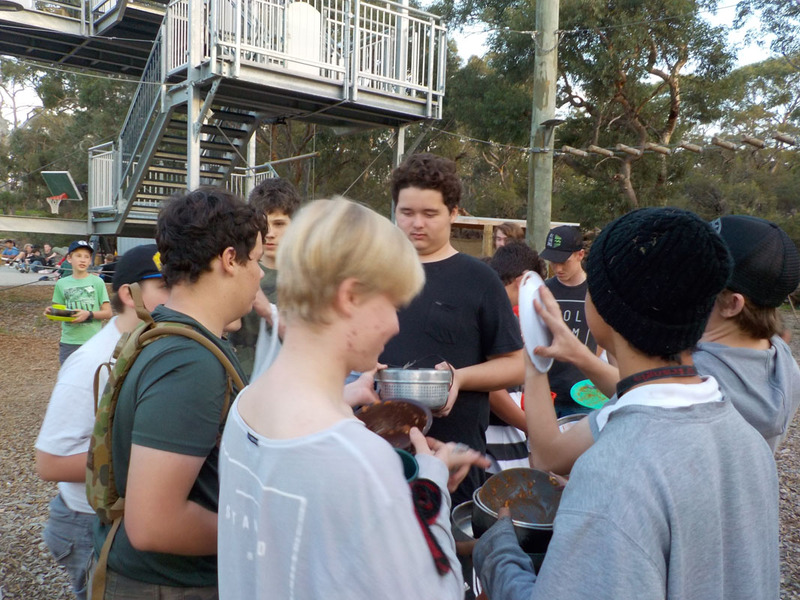 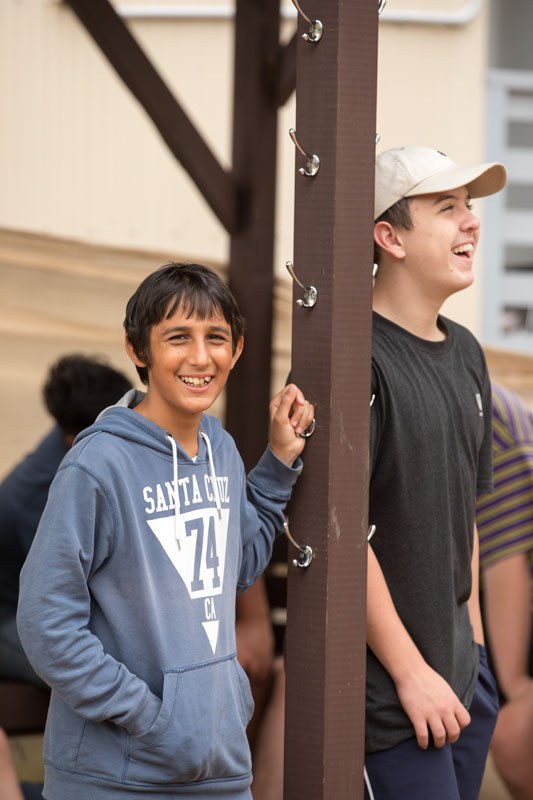 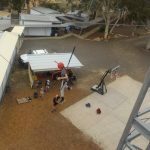 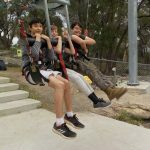 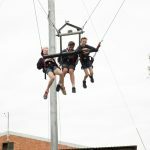 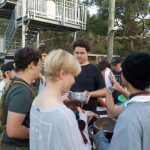 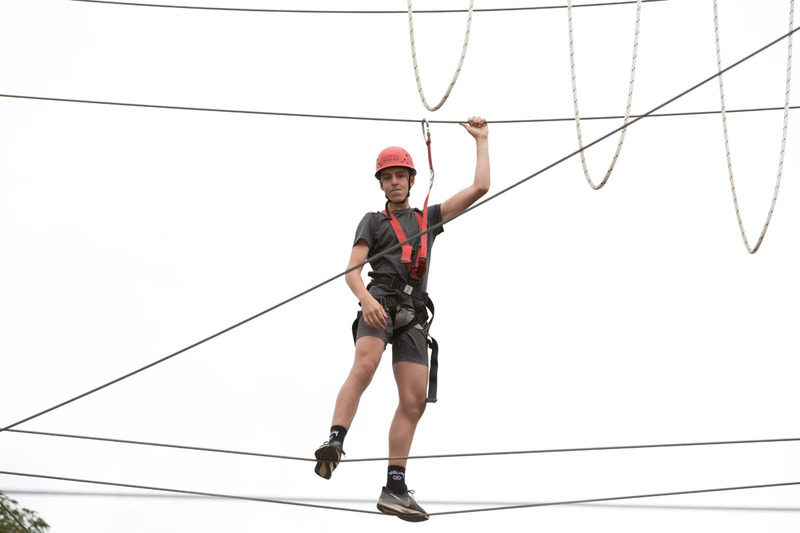 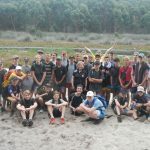 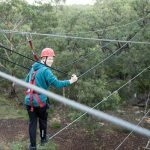 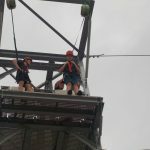 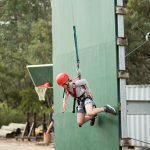 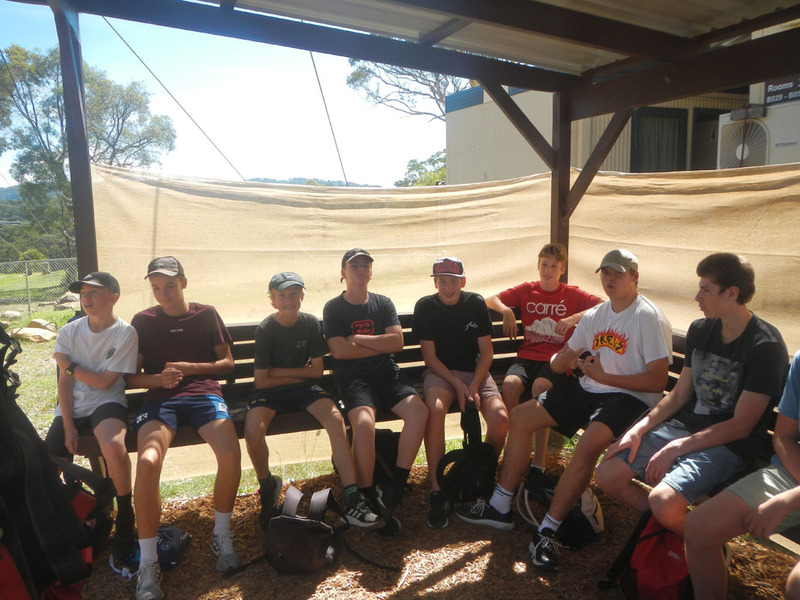 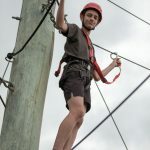 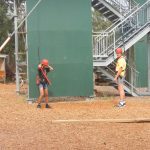 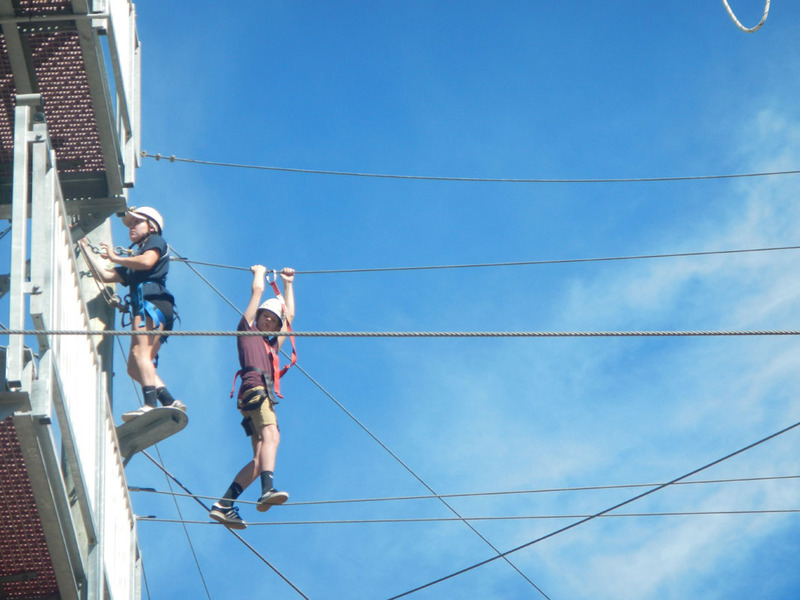 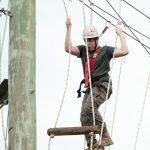 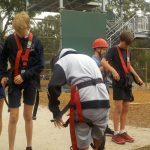 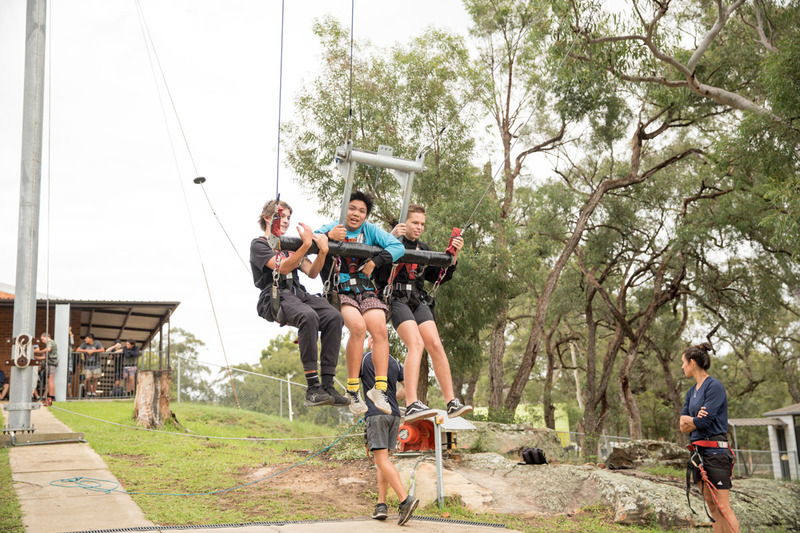 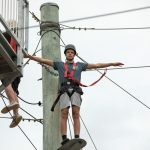 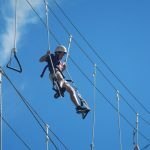 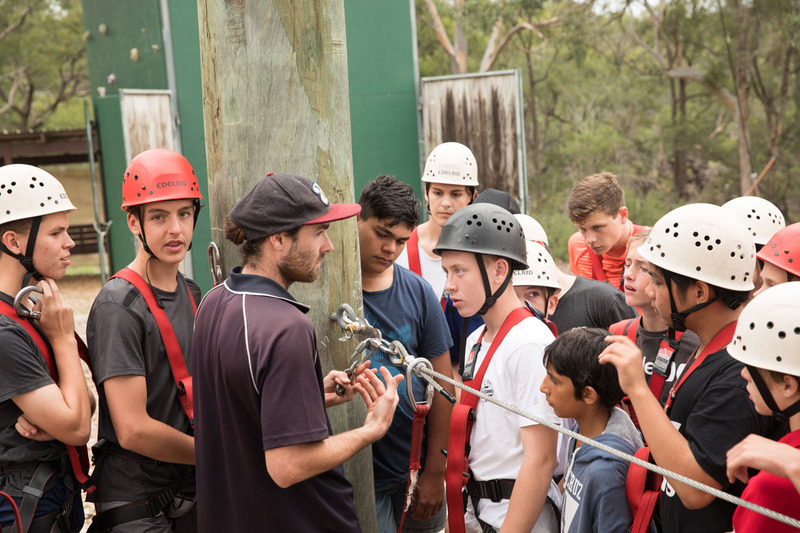 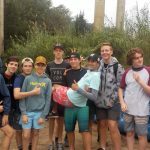 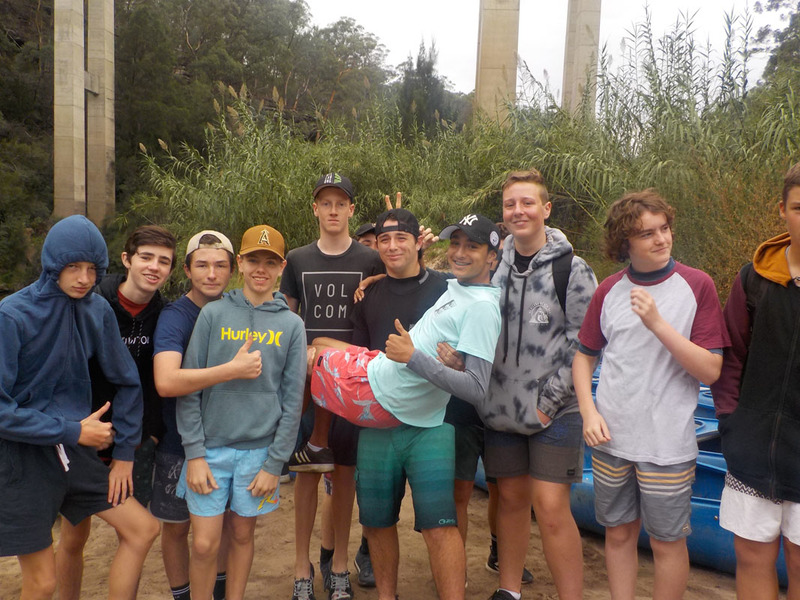 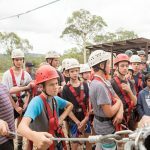 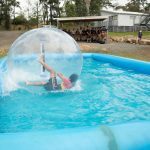 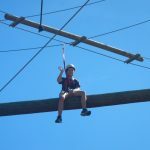 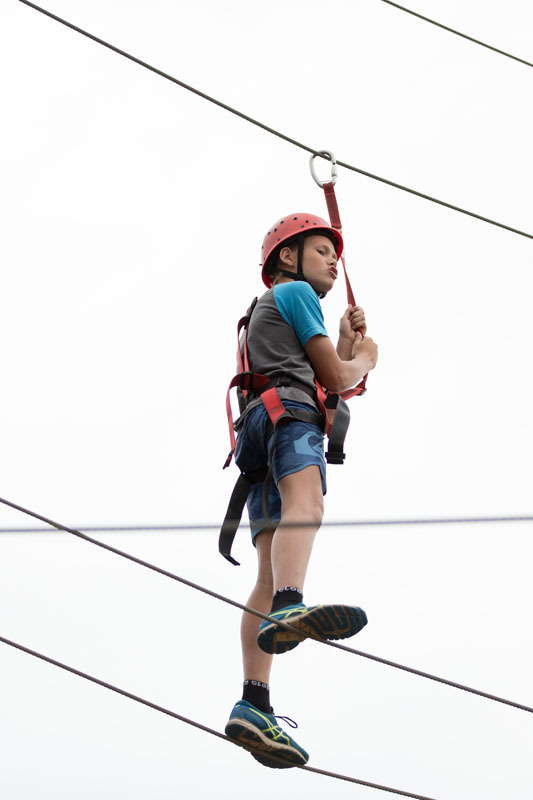 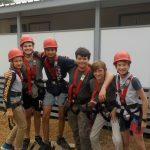 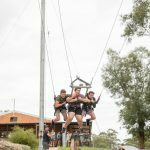 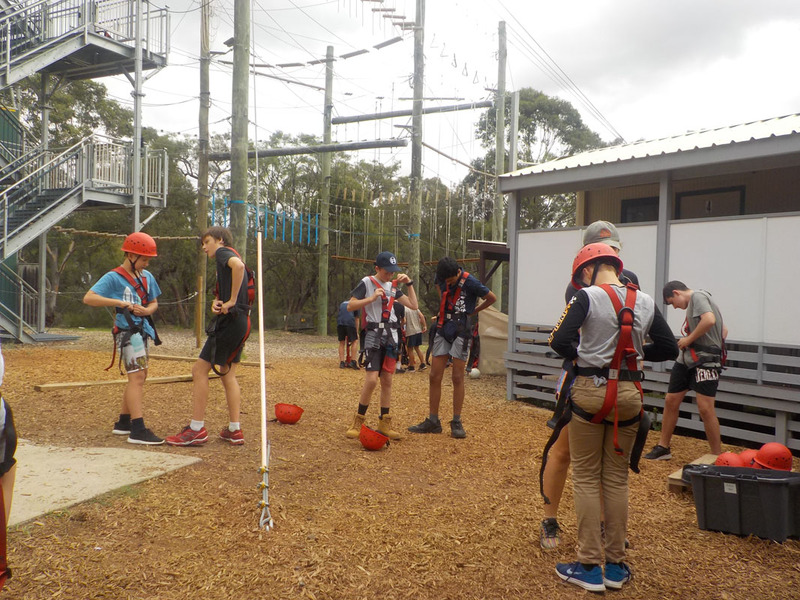 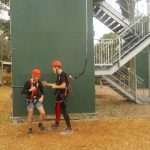 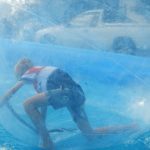 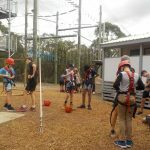 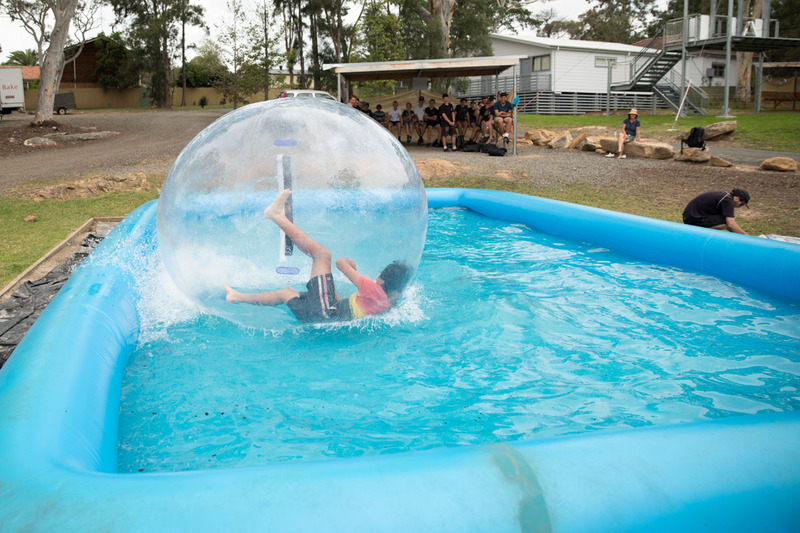 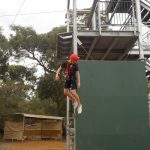 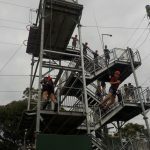 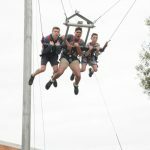 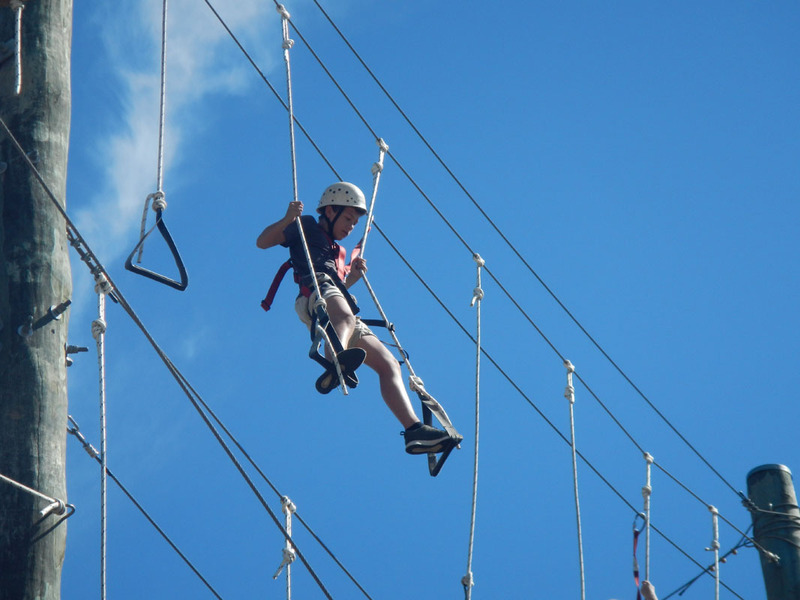 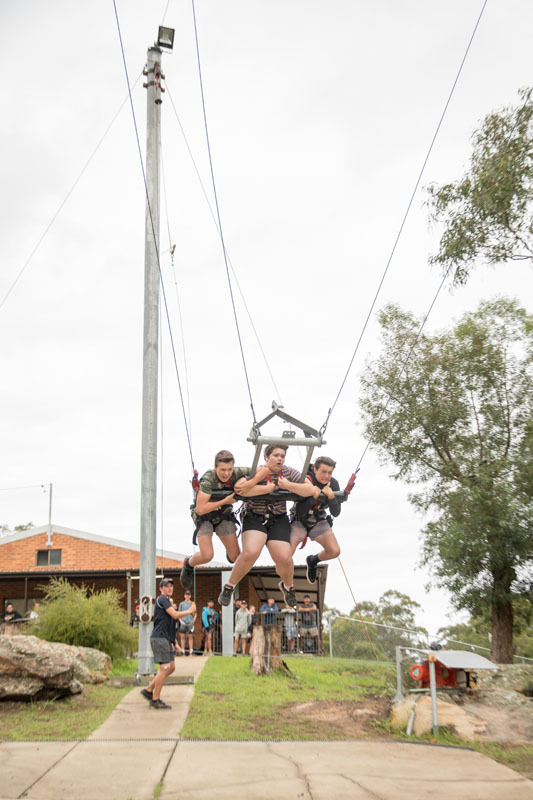 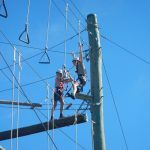 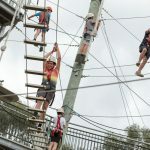 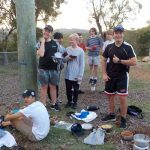 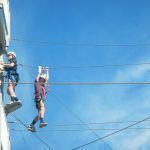 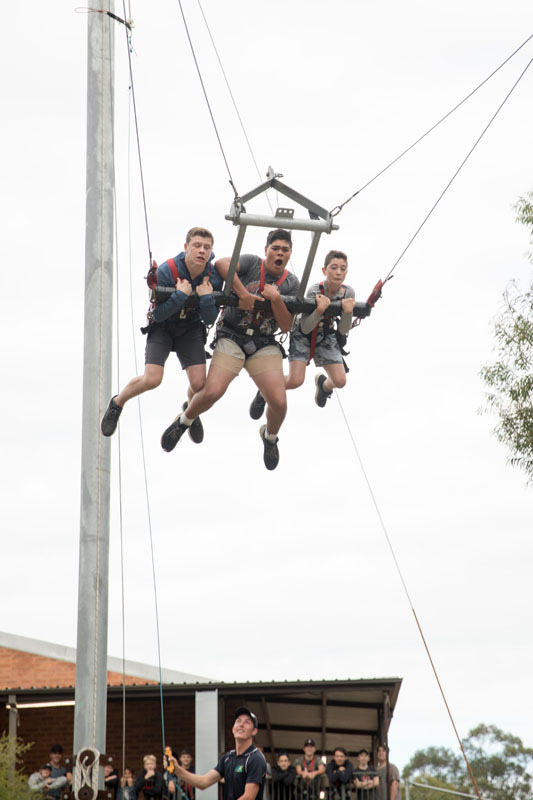 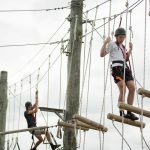 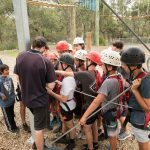 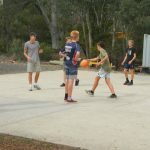 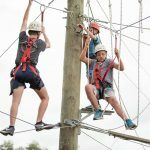 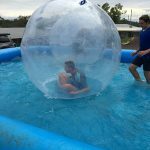 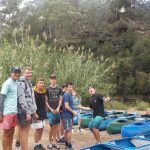 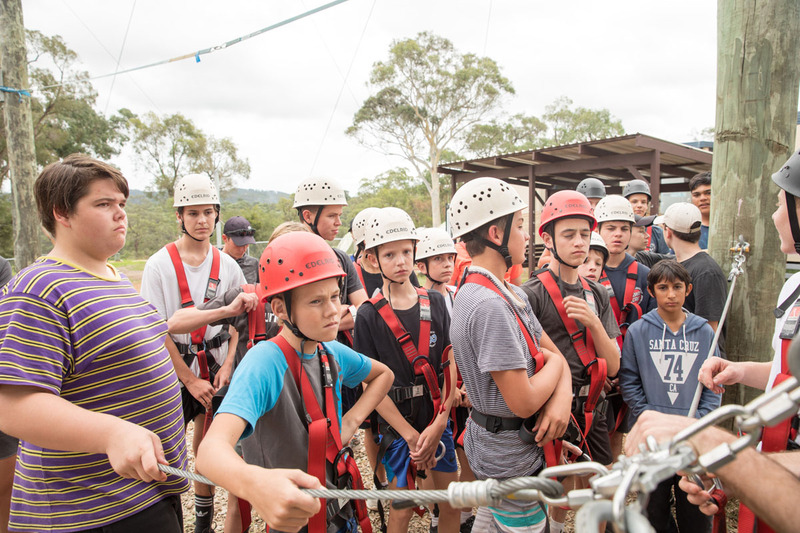 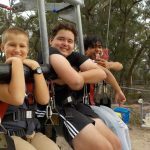 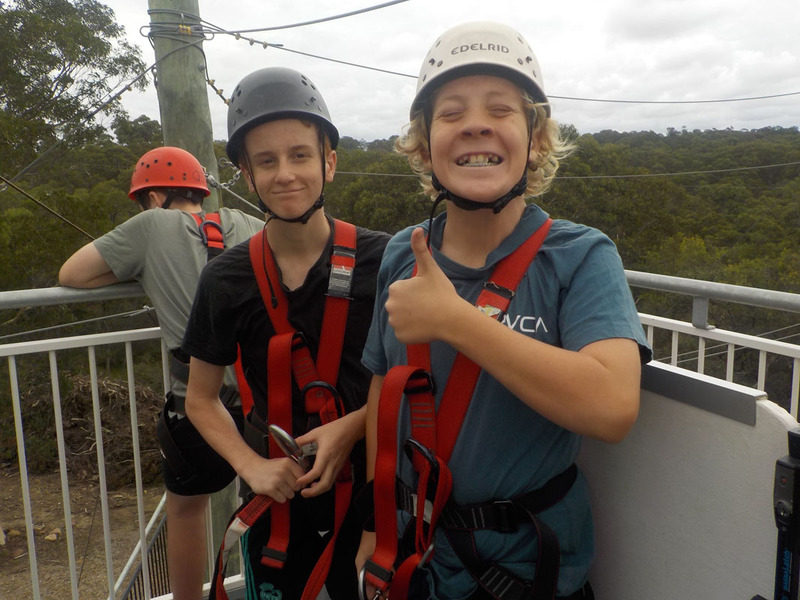 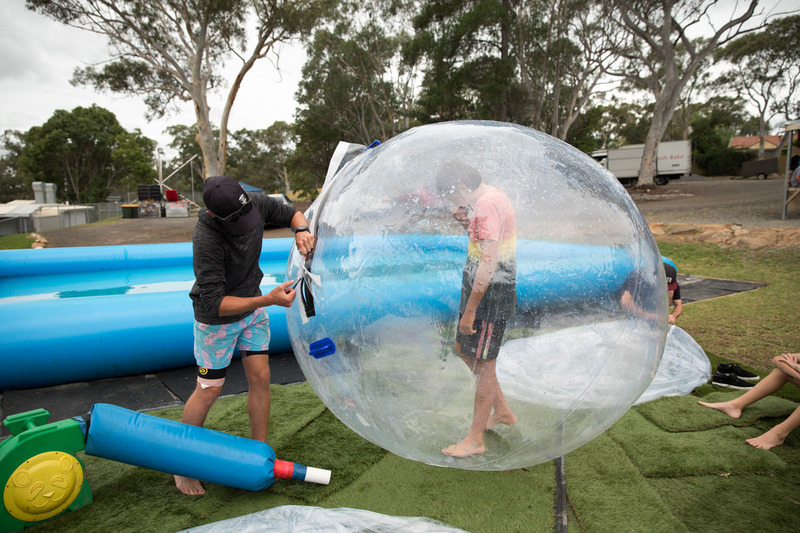 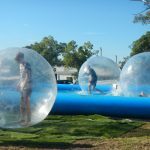 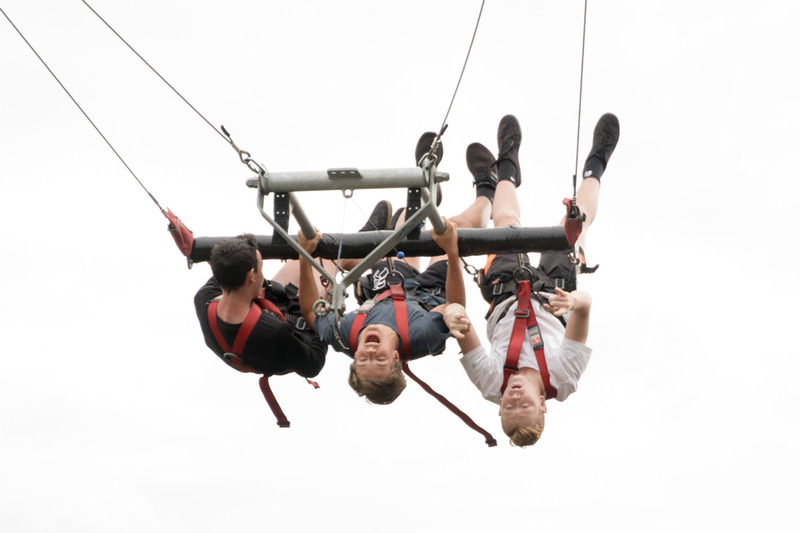 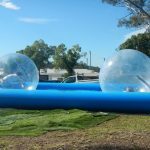 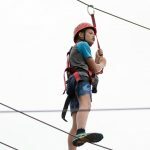 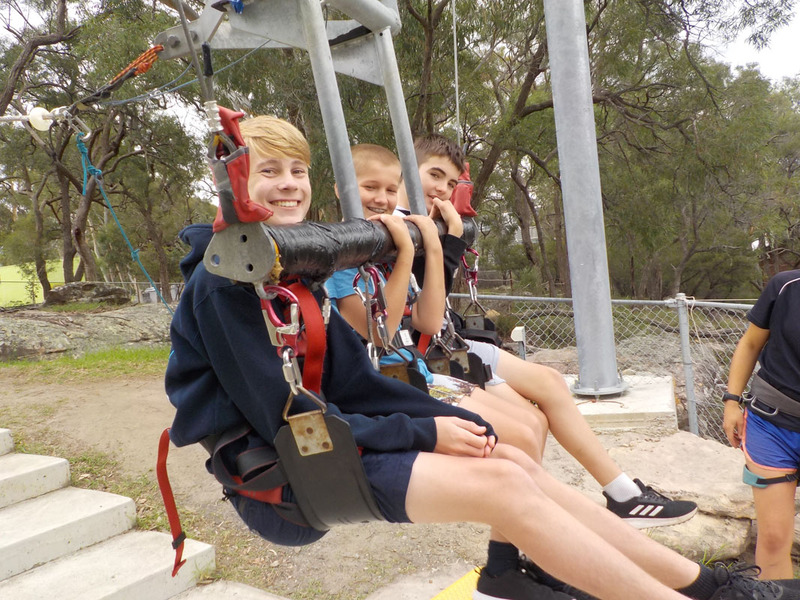 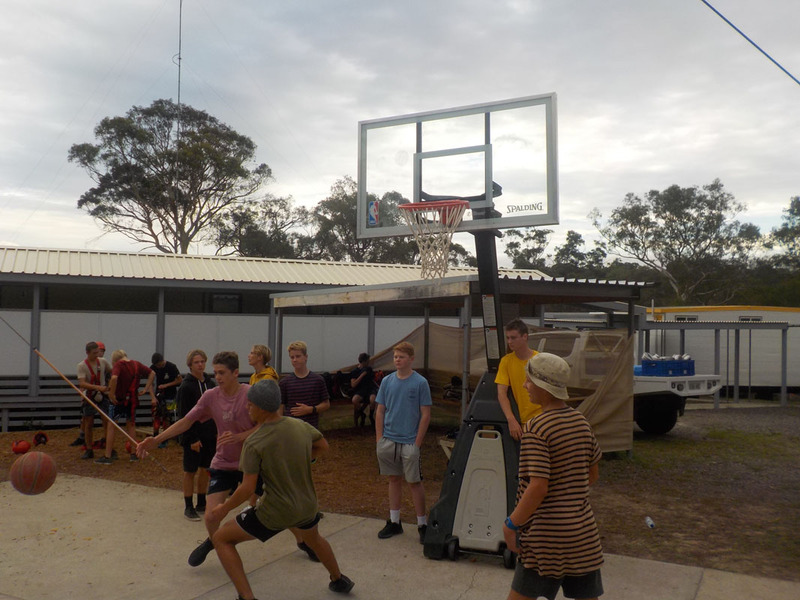 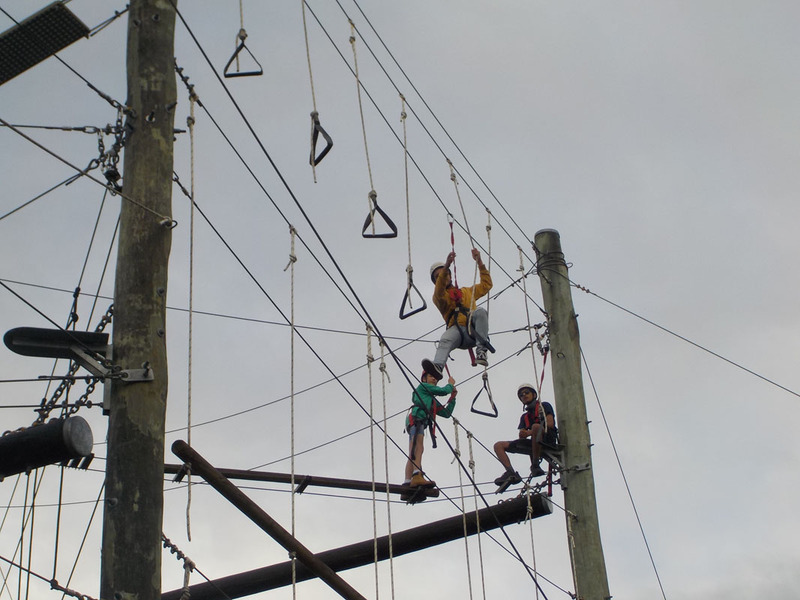 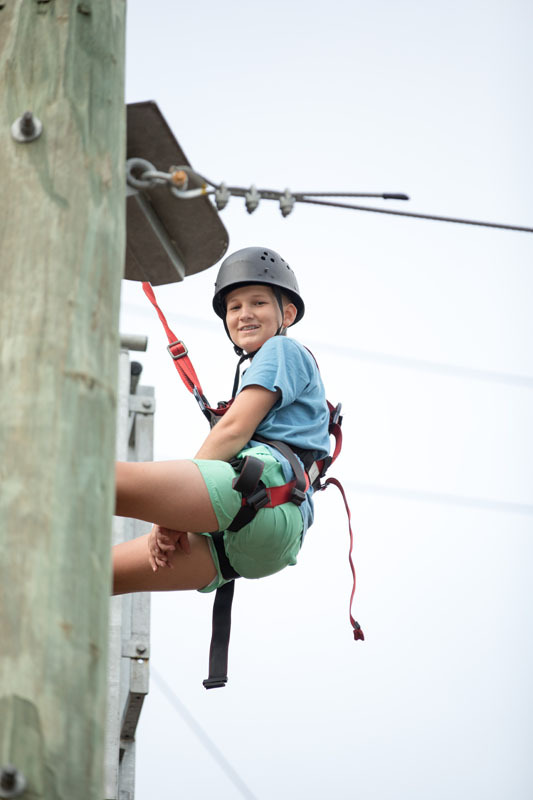 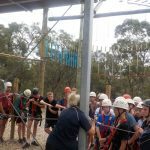 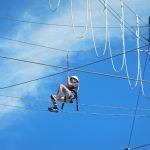 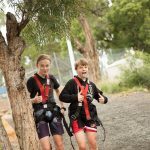 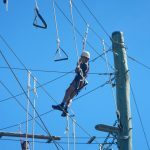 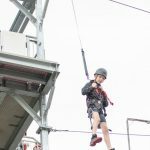 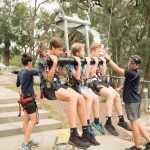 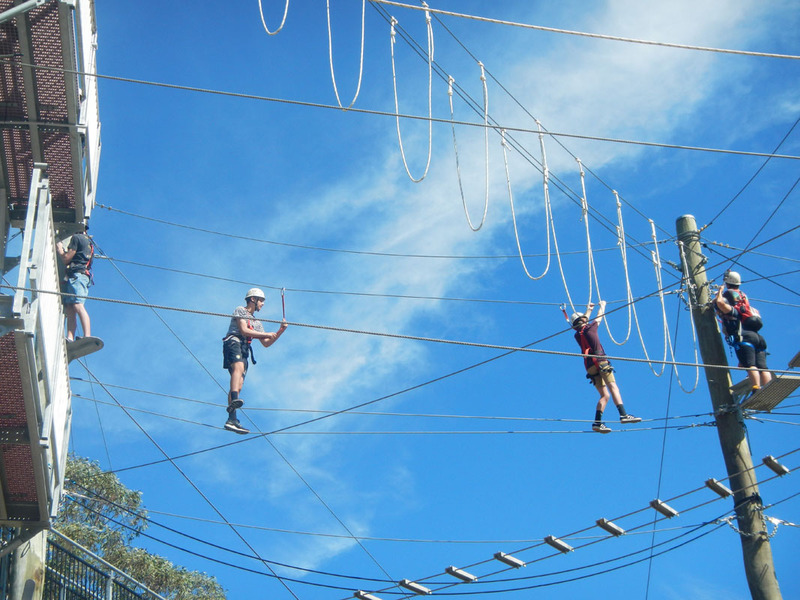 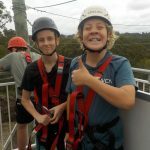 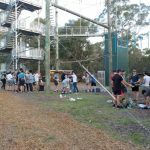 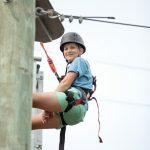 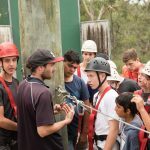 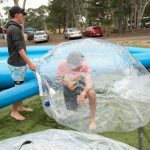 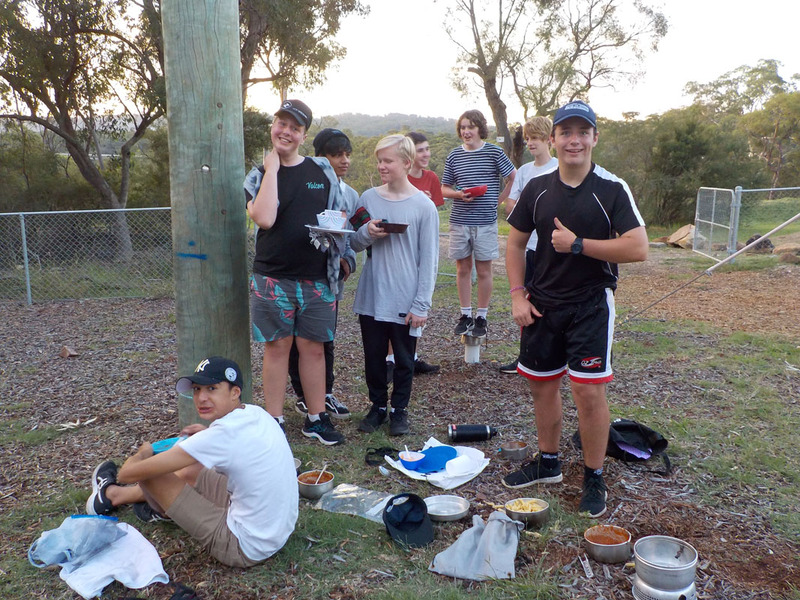 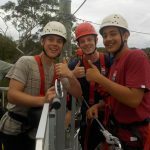 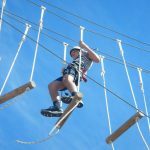 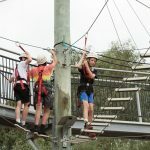 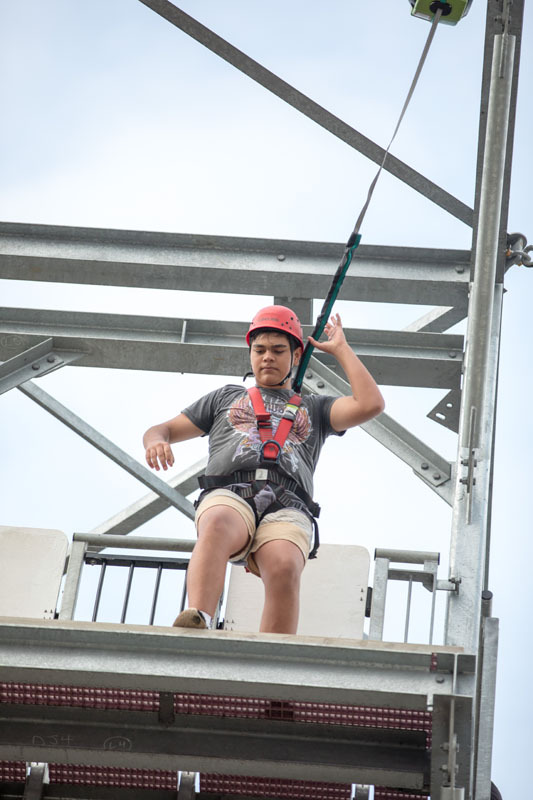 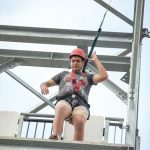 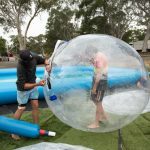 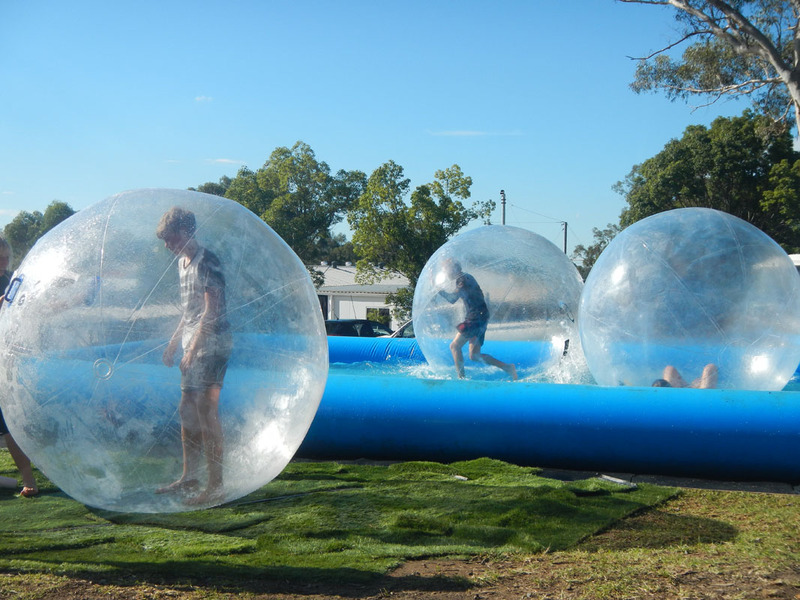 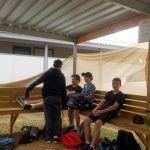 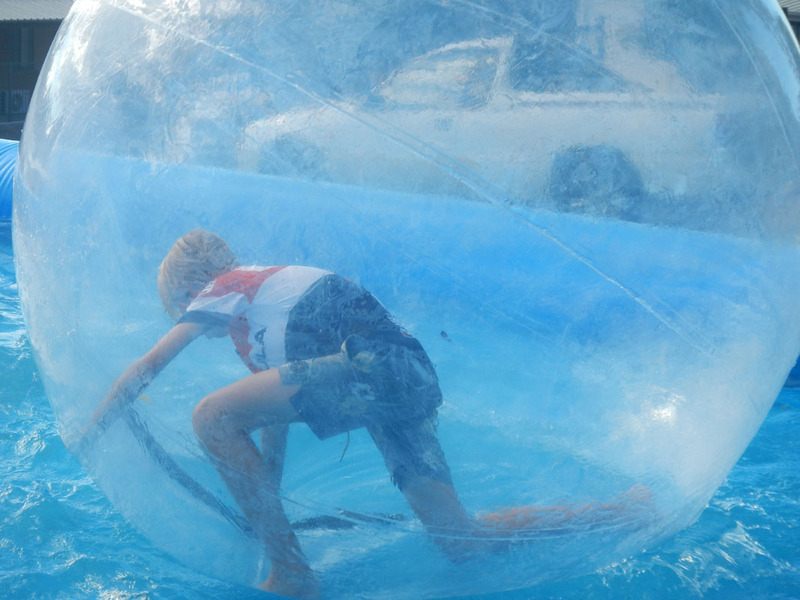 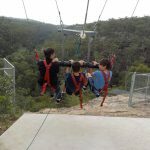 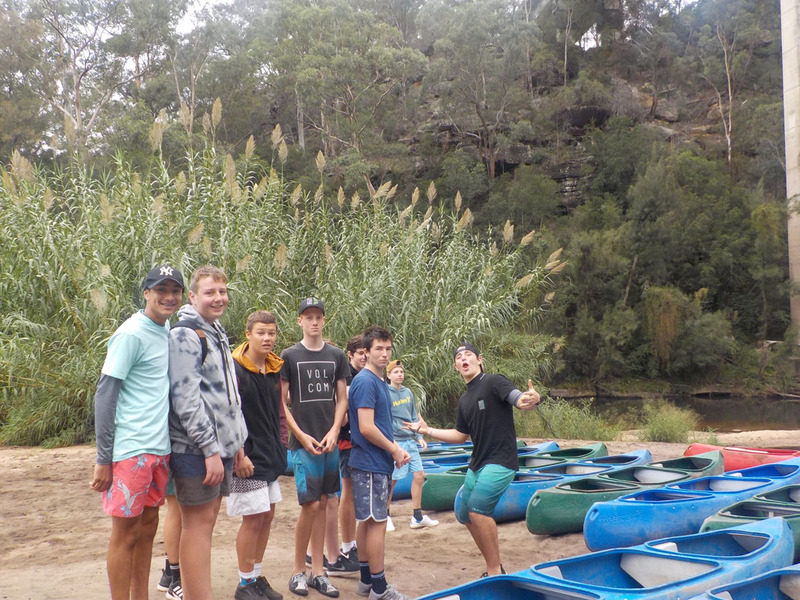 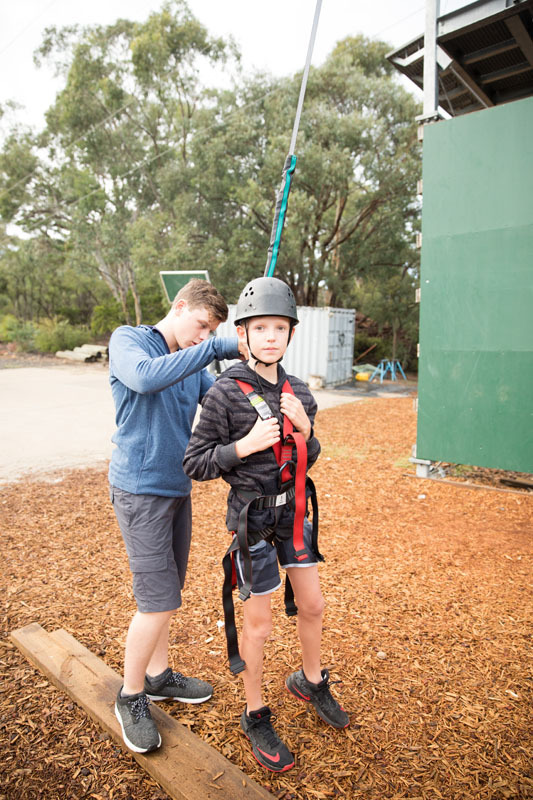 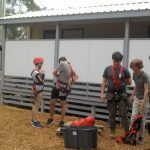 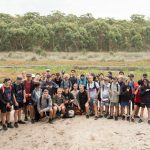 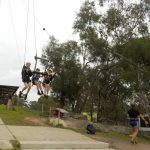 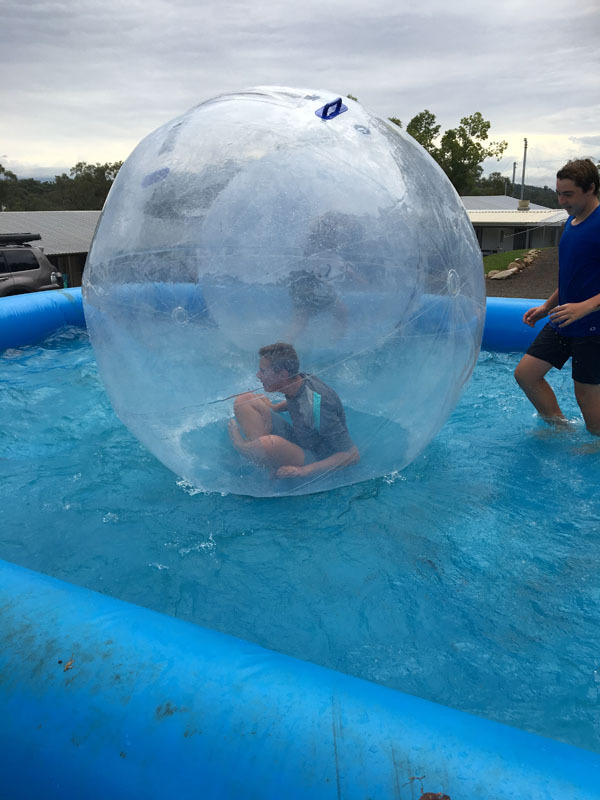 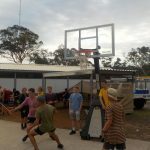 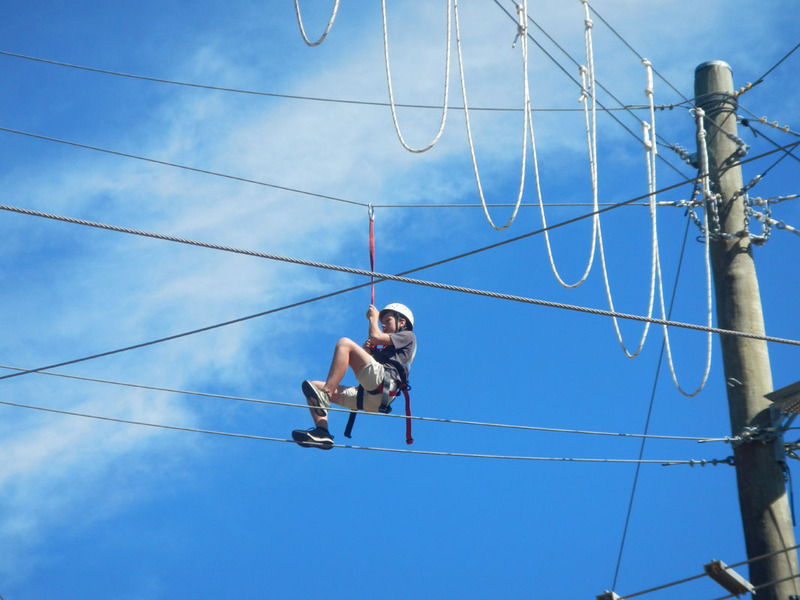 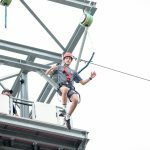 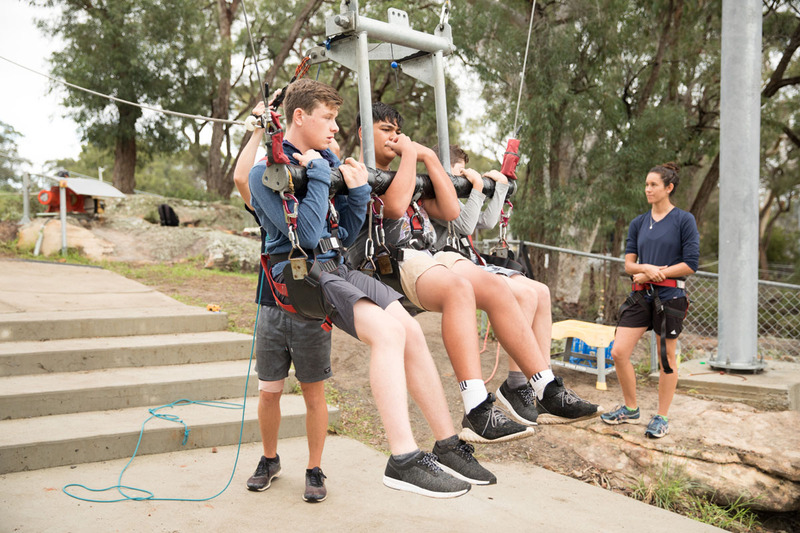 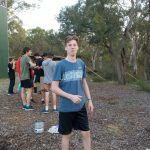 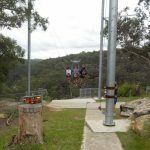 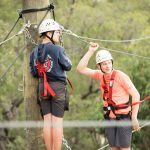 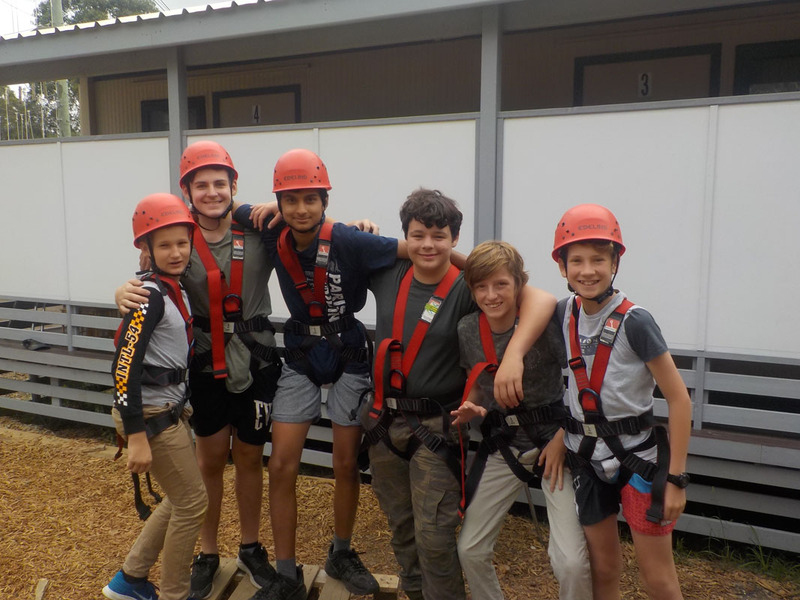 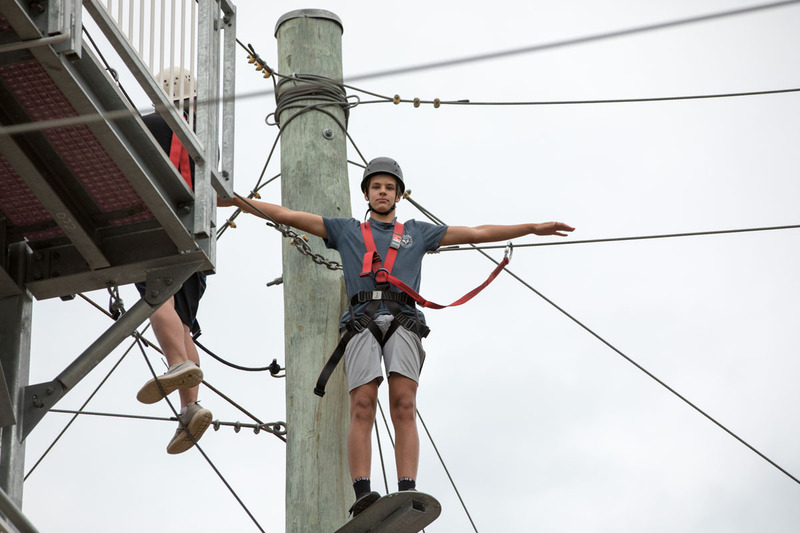 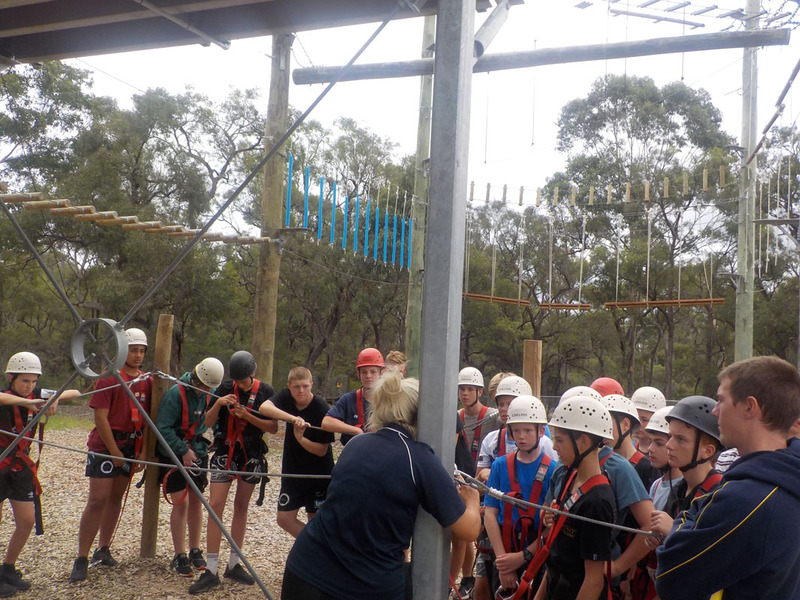 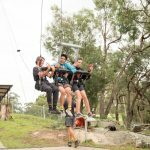 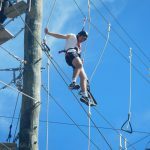 Some of activities included the giant swing, kayaking down the Nepean River, zorb balls and challenge nights in the evenings. 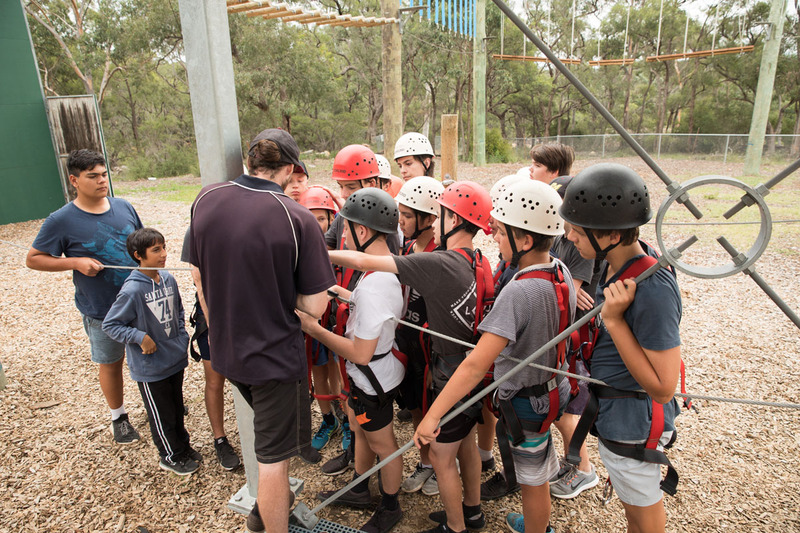 The students were exceptional in their behaviour and attitude and it was a pleasure to spend the three days watching them respond so well to the challenges they faced both individually and as a team. 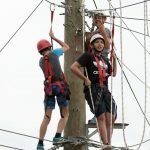 I would like to thank the teachers who assisted me on camp giving up time with their families to participate in helping these boys have such a positive experience.